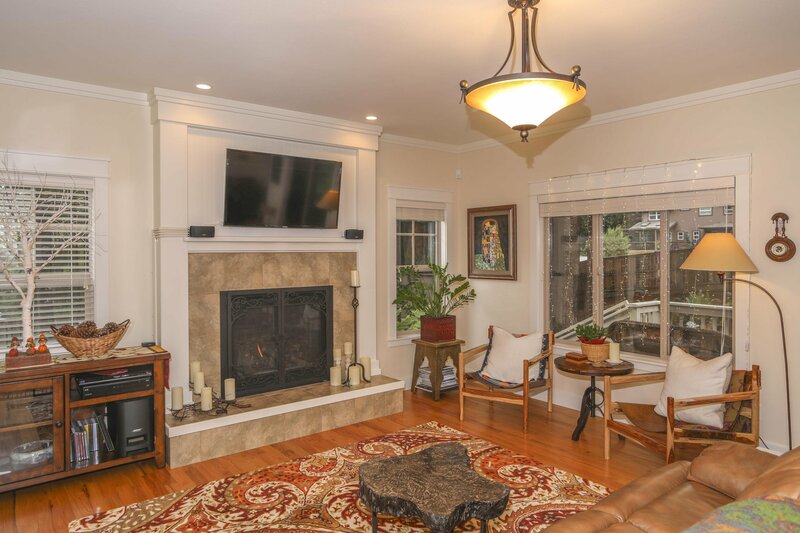 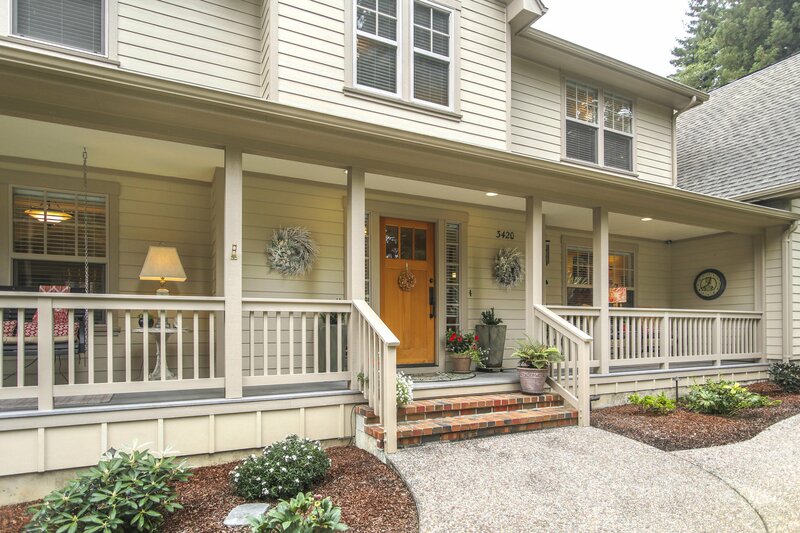 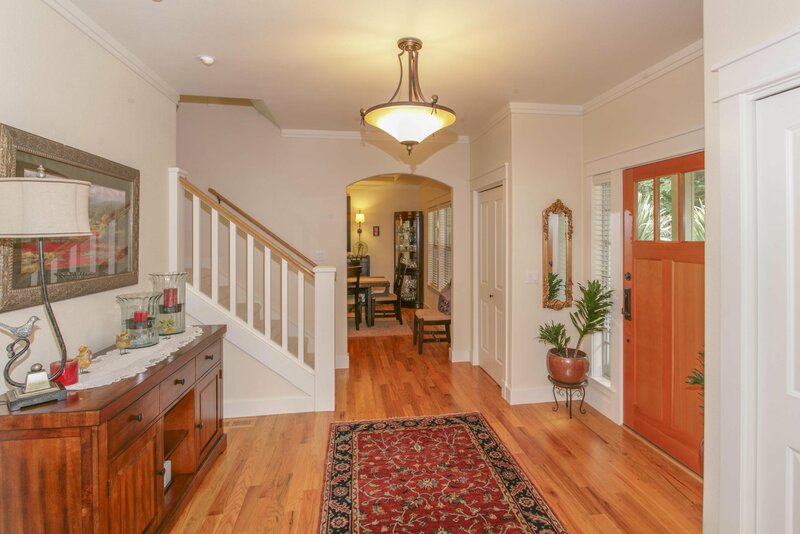 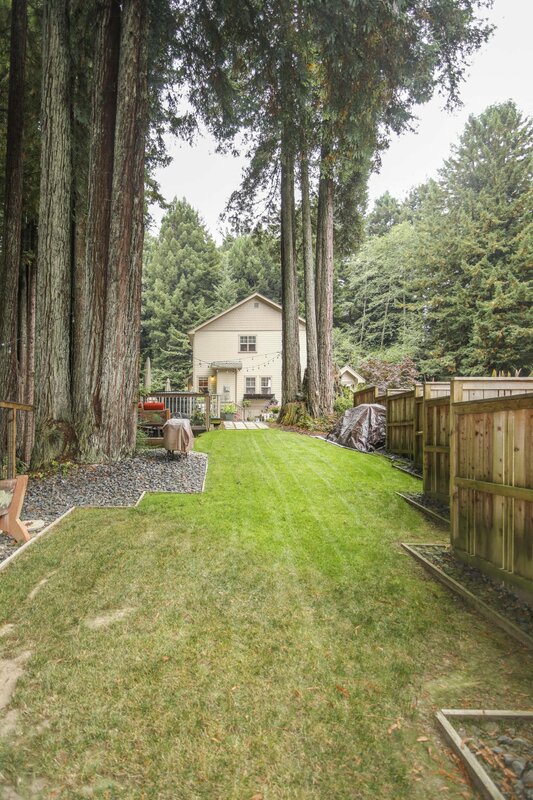 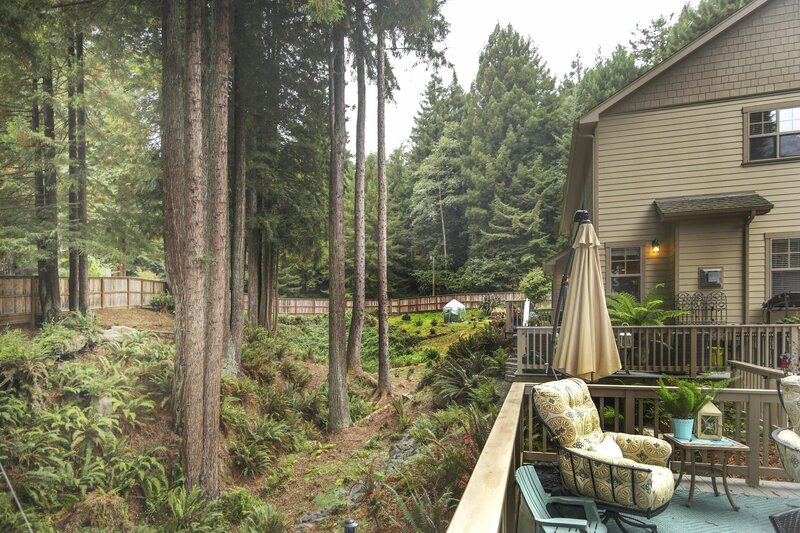 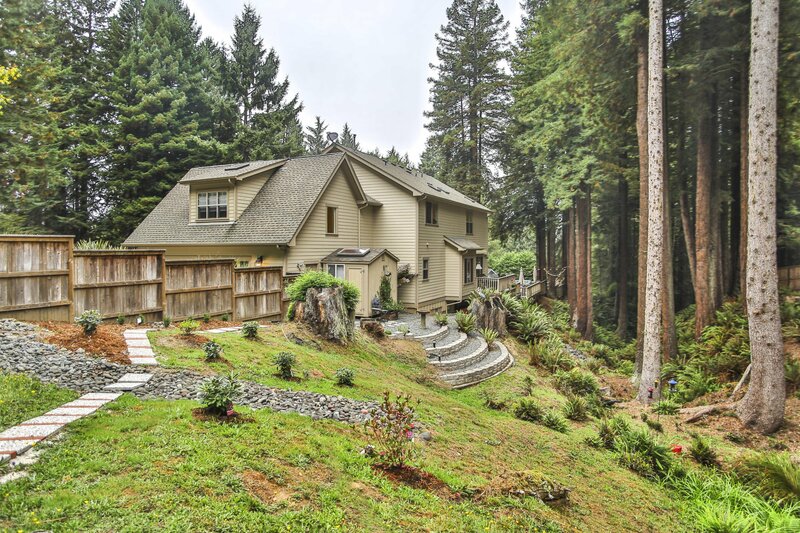 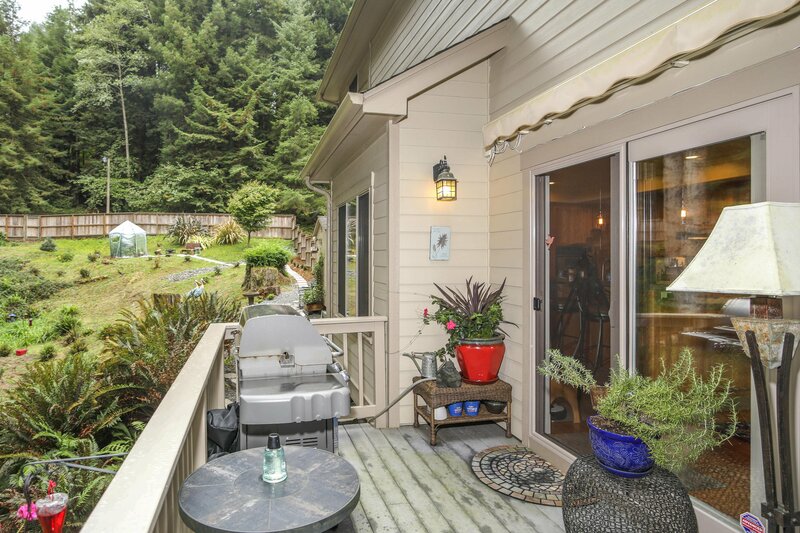 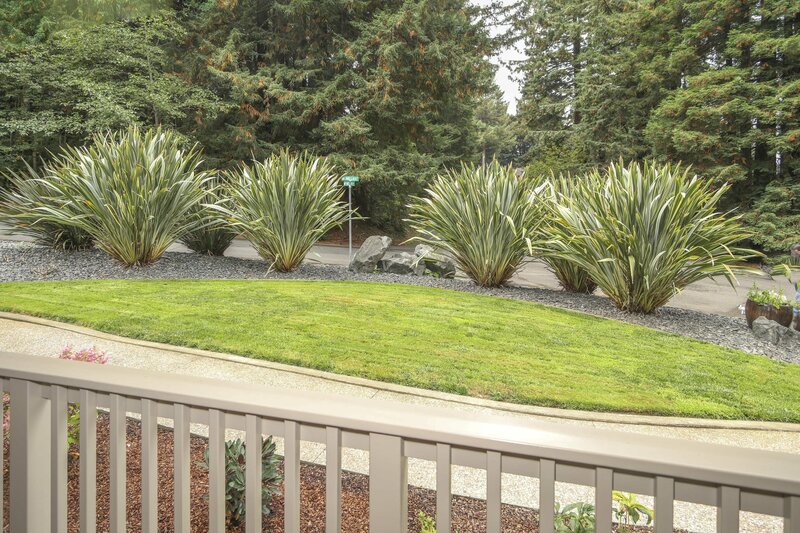 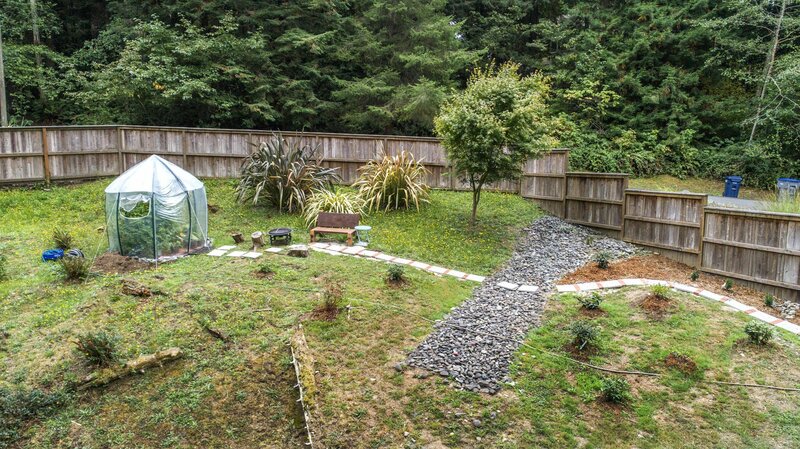 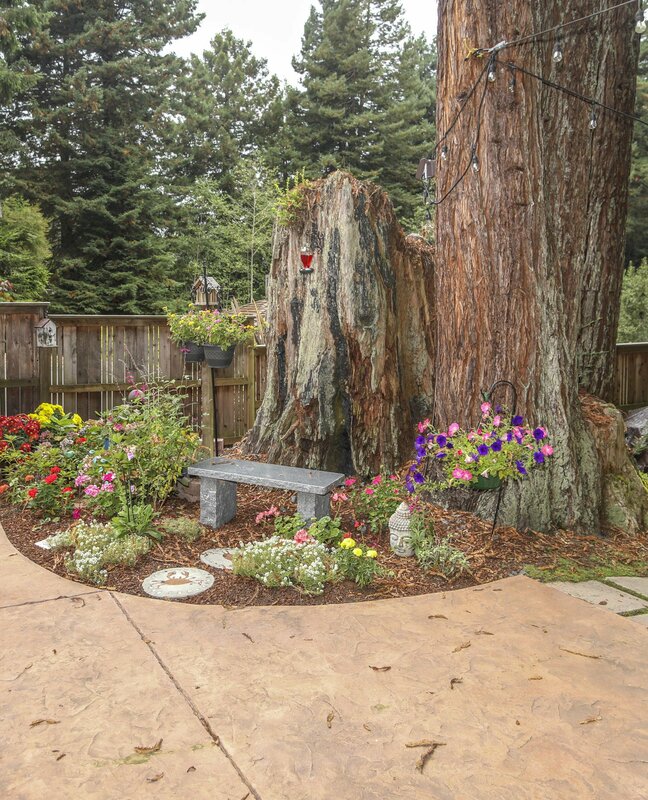 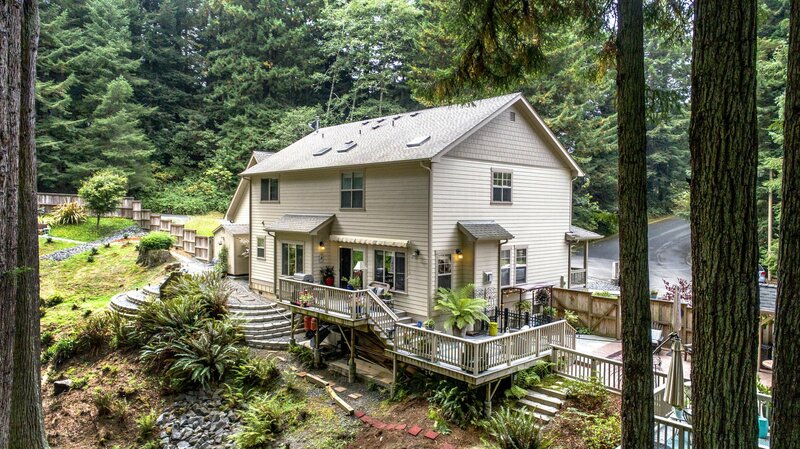 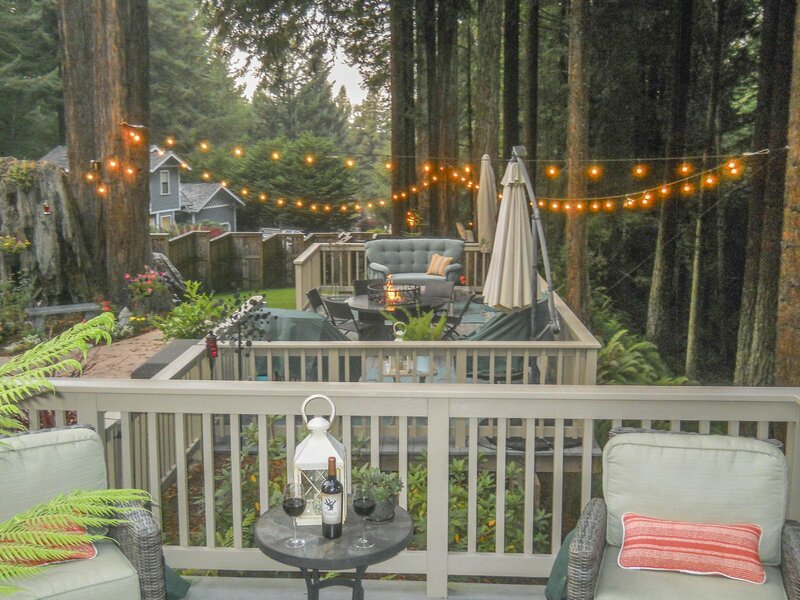 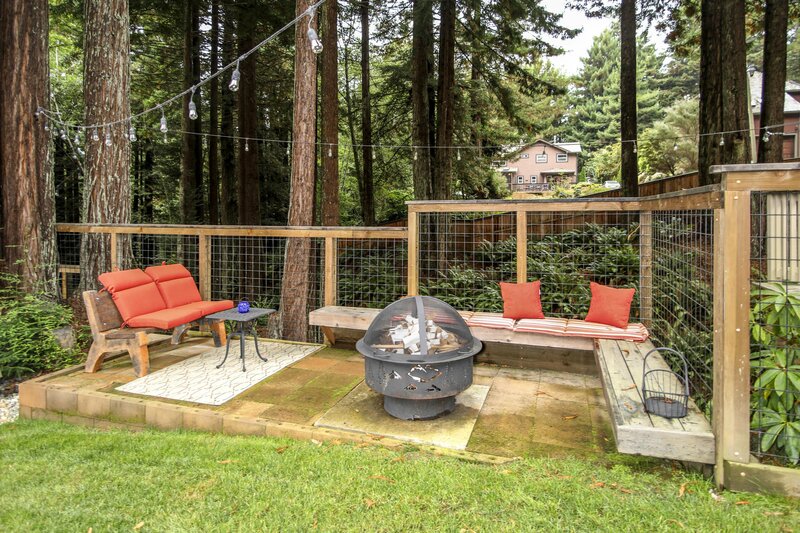 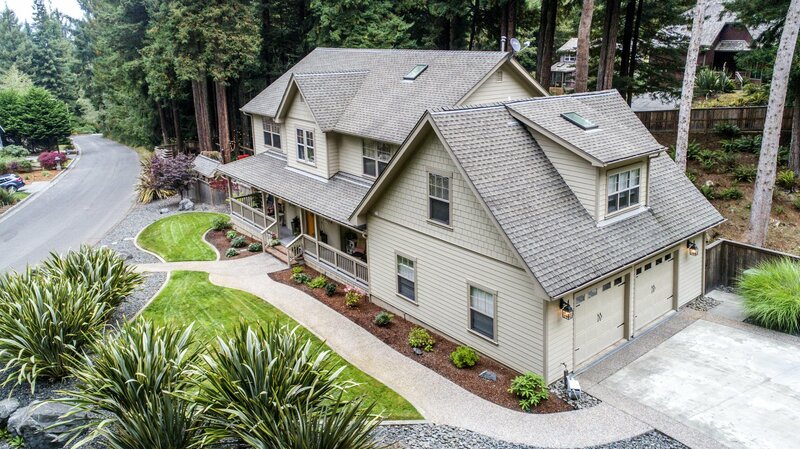 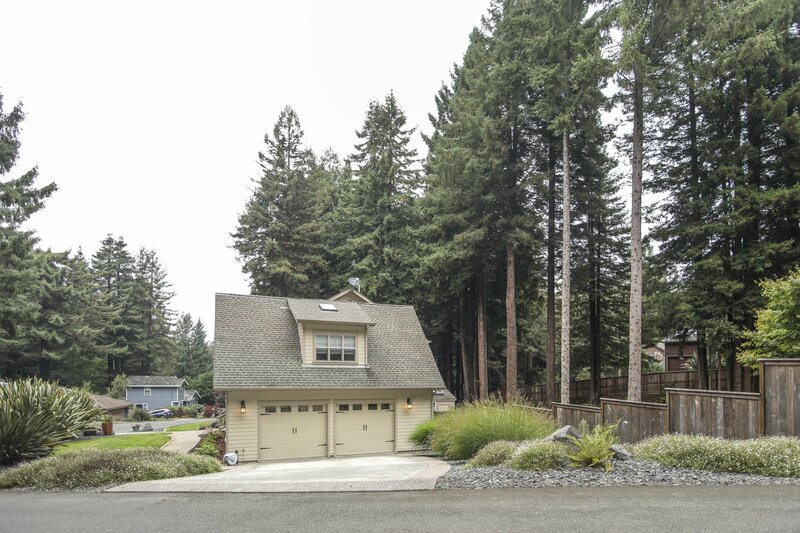 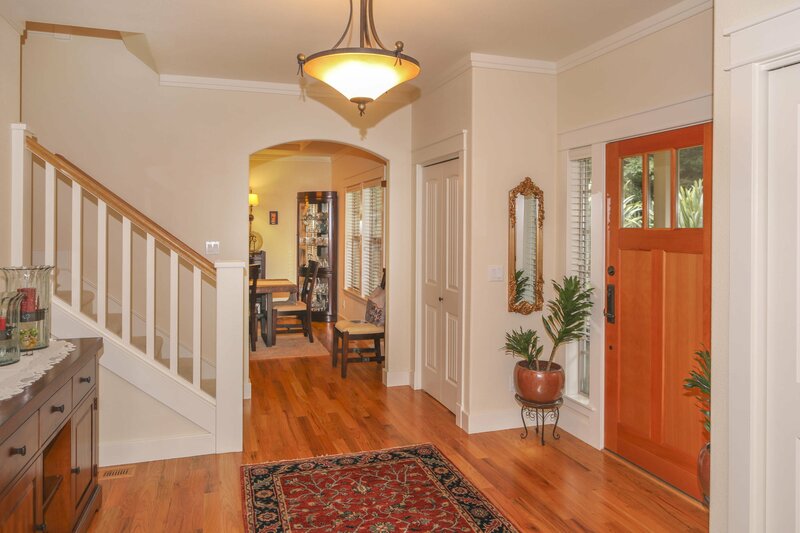 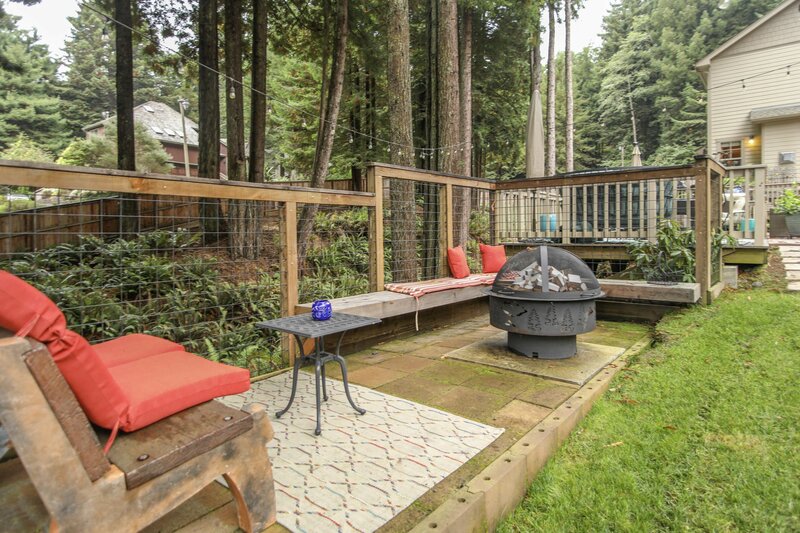 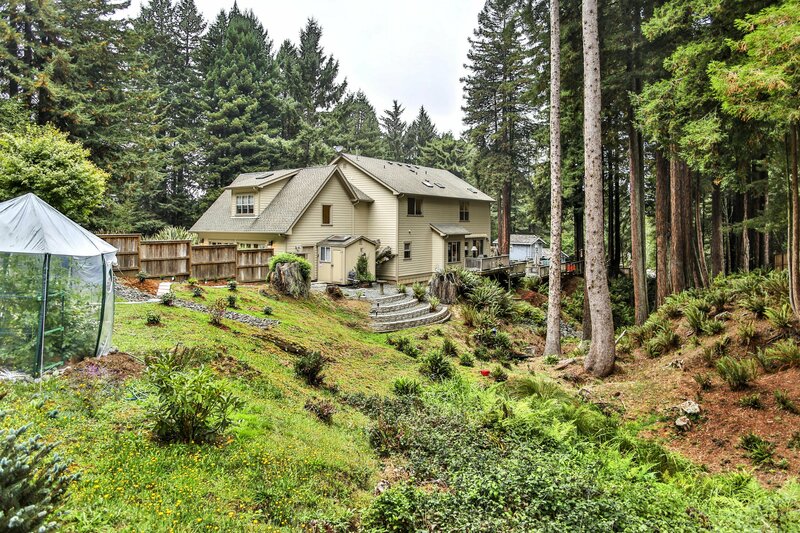 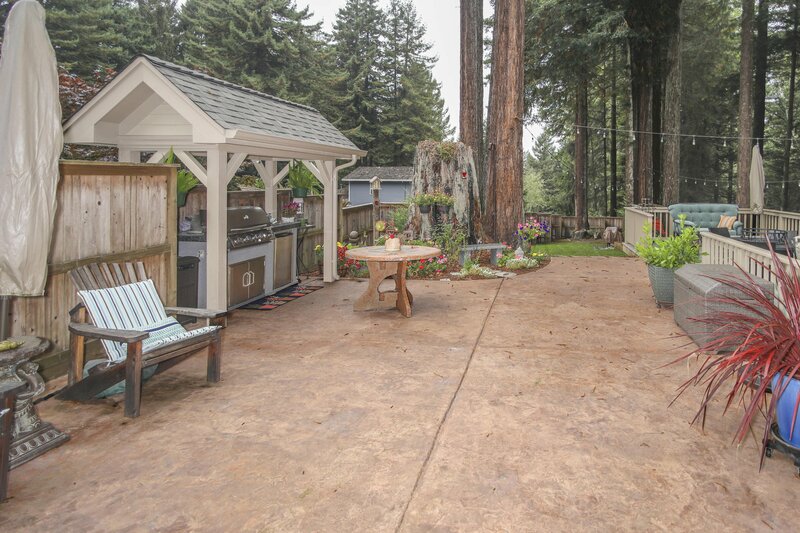 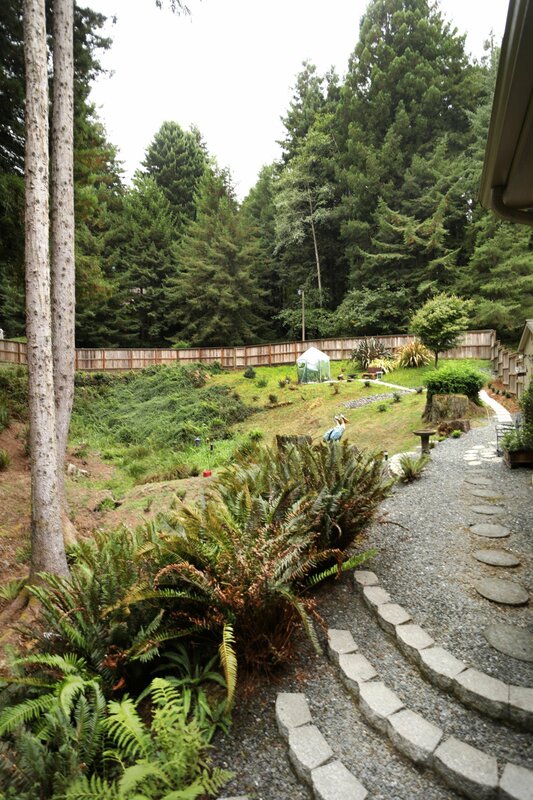 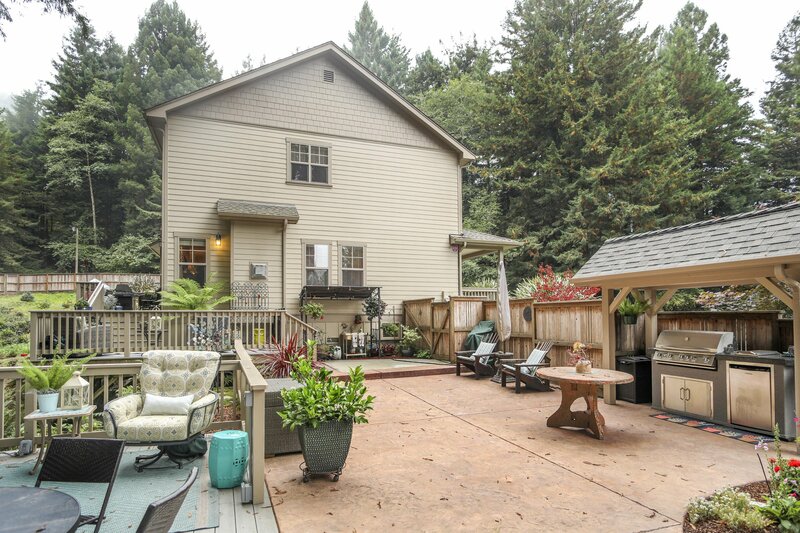 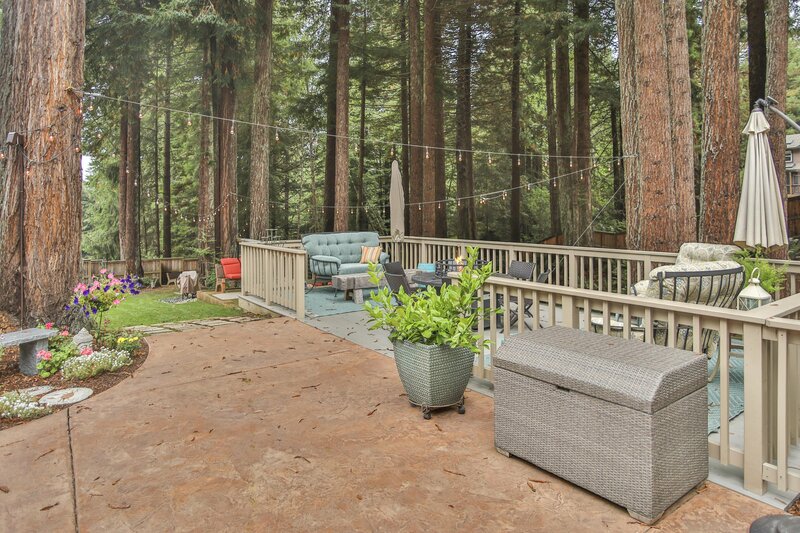 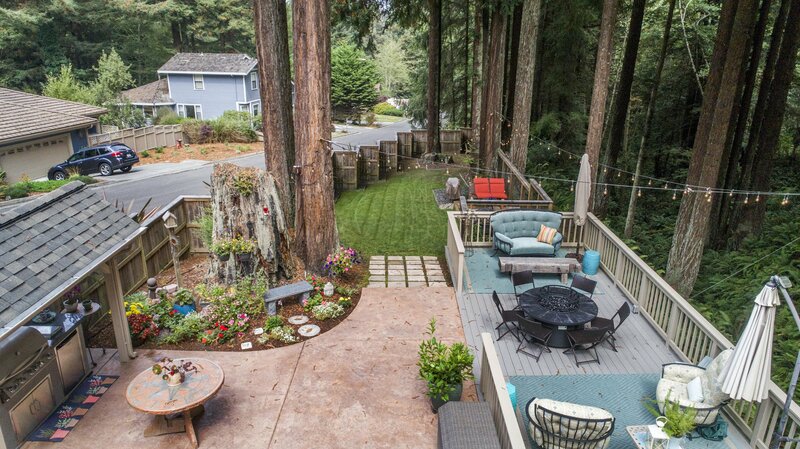 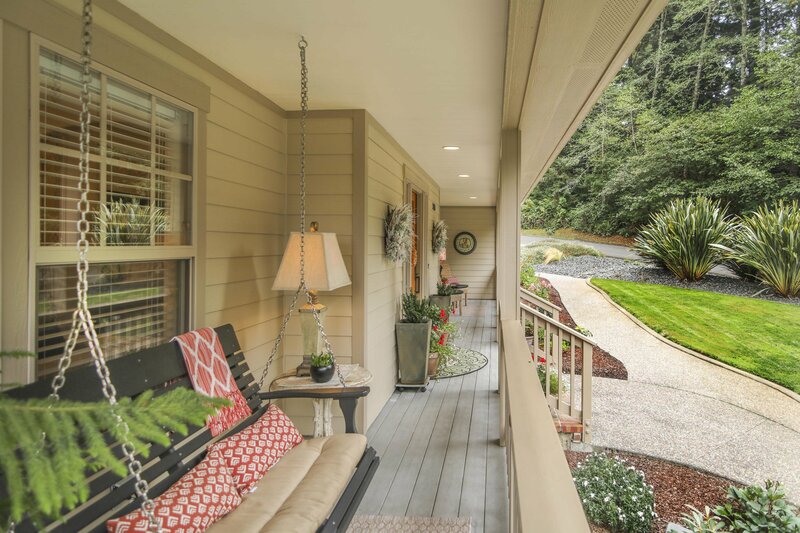 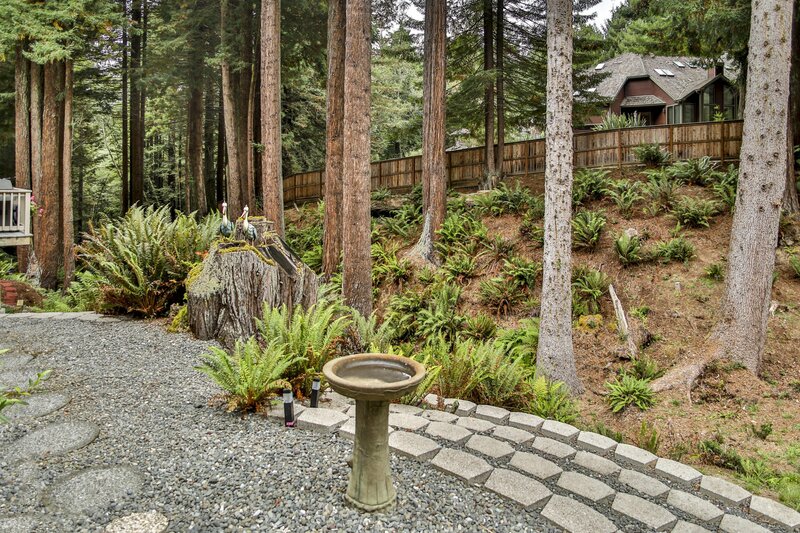 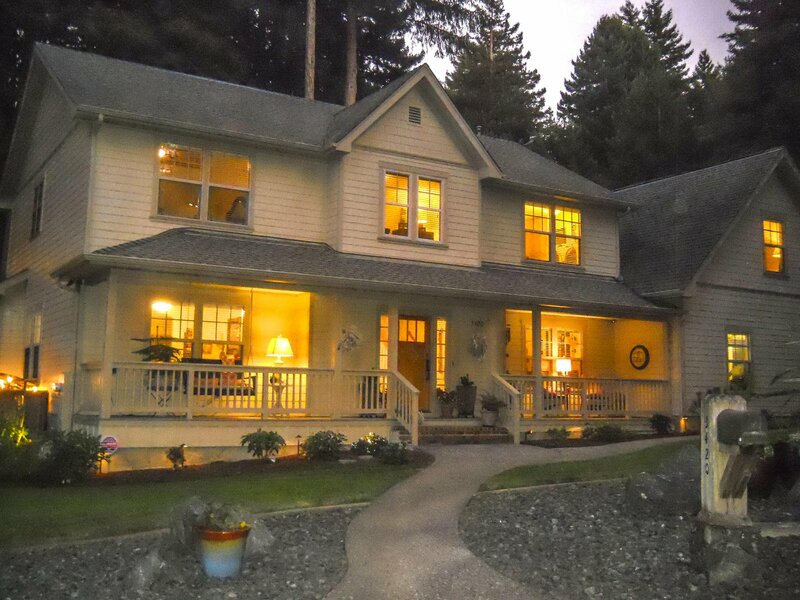 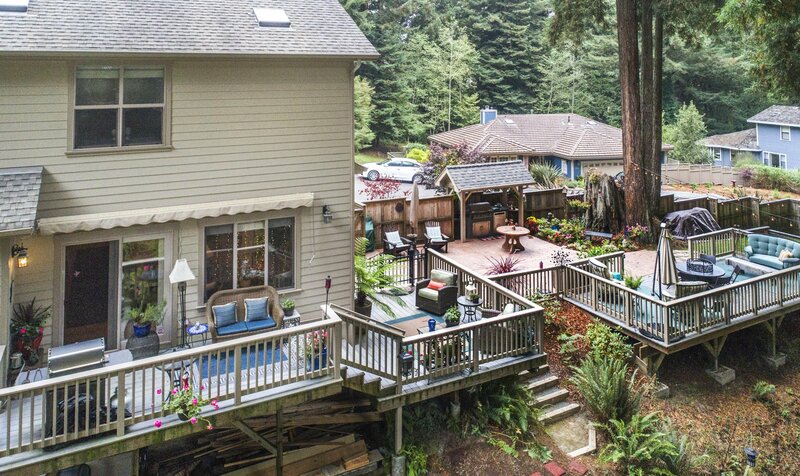 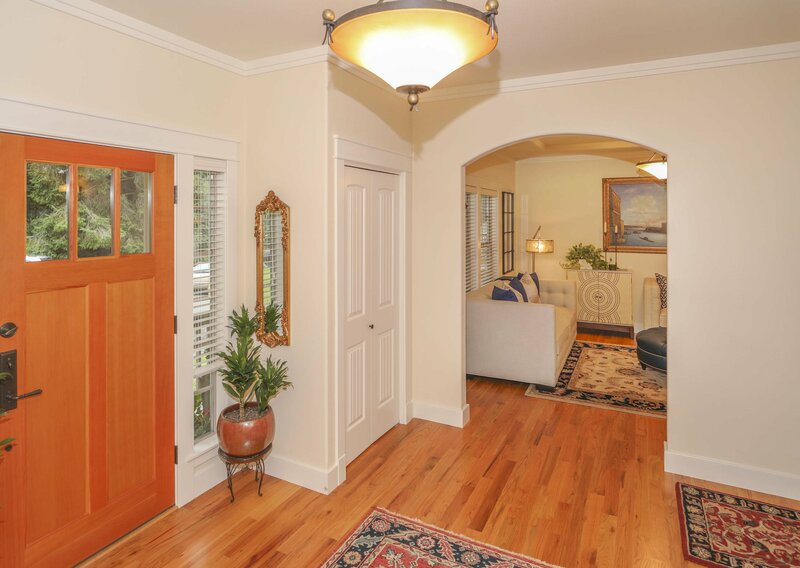 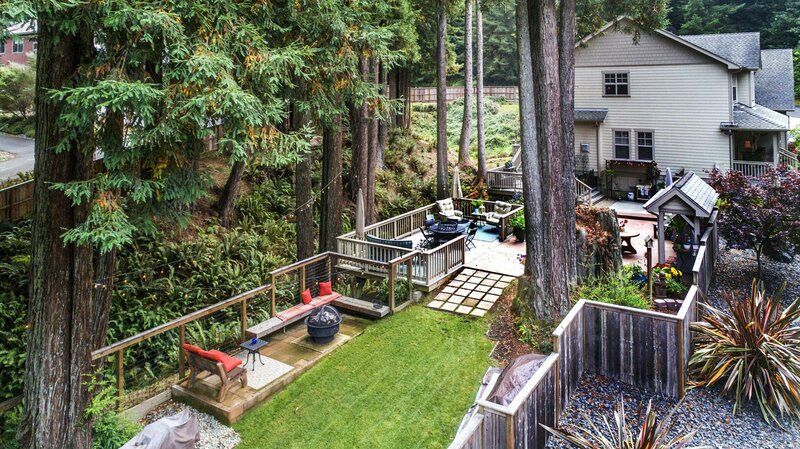 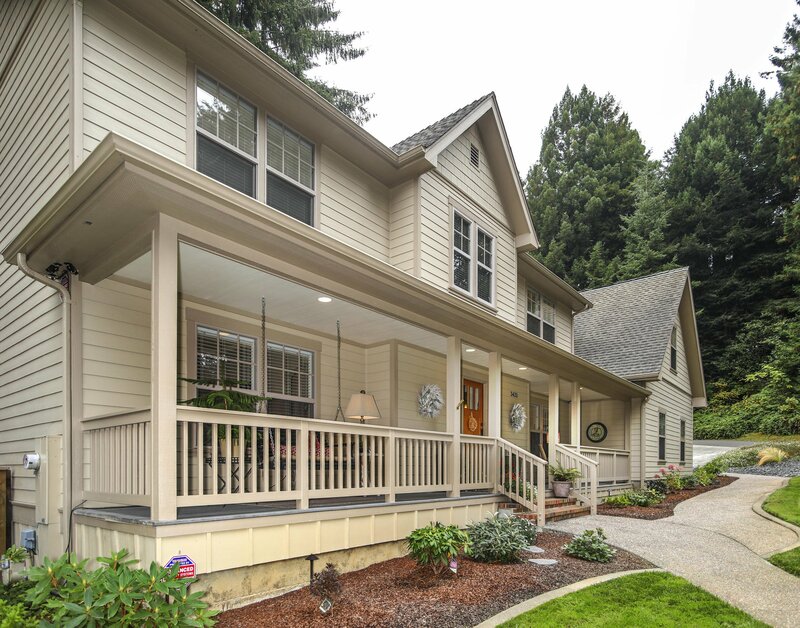 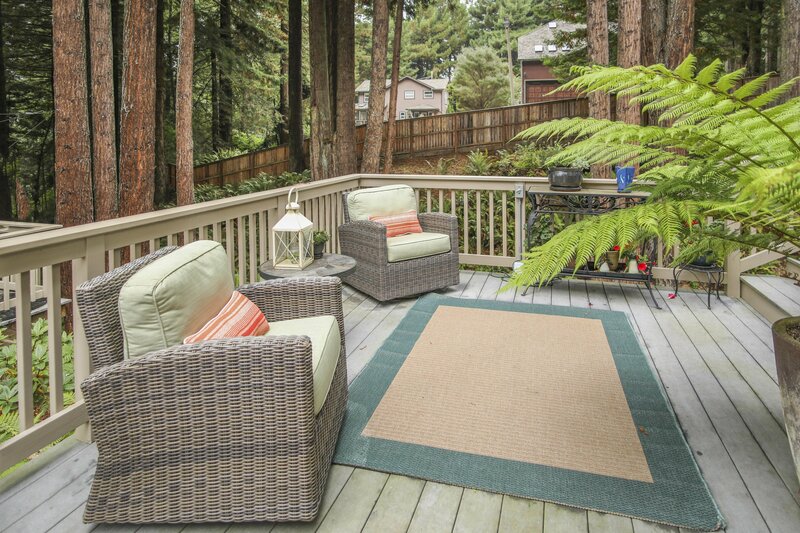 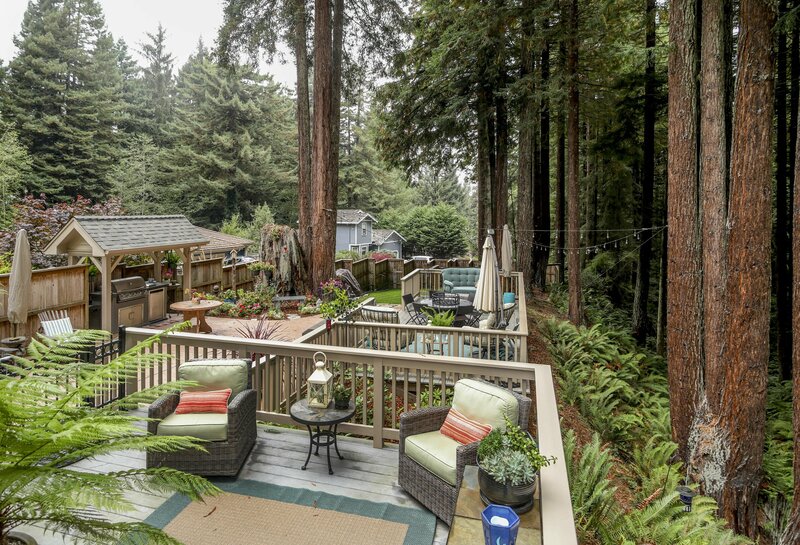 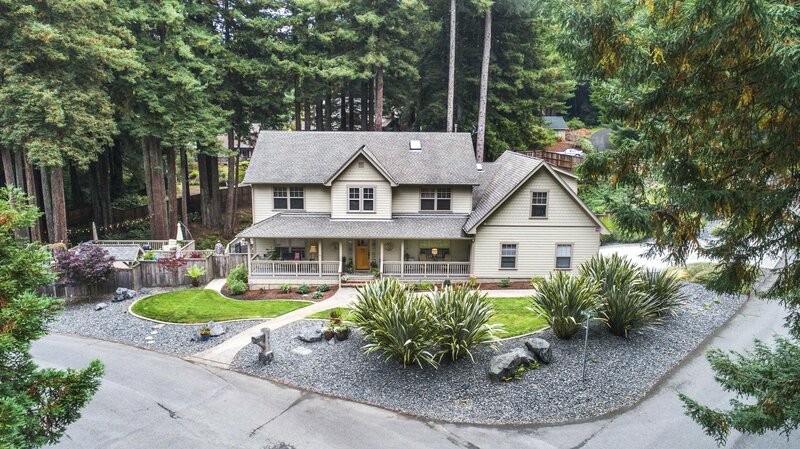 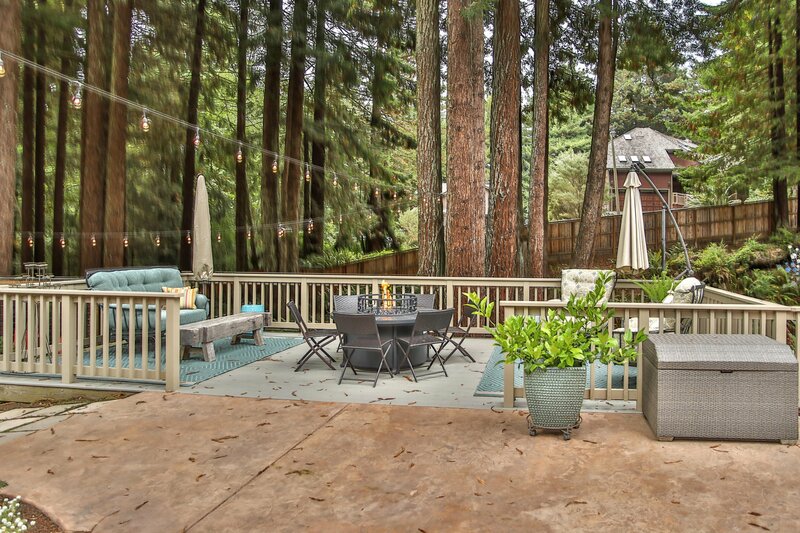 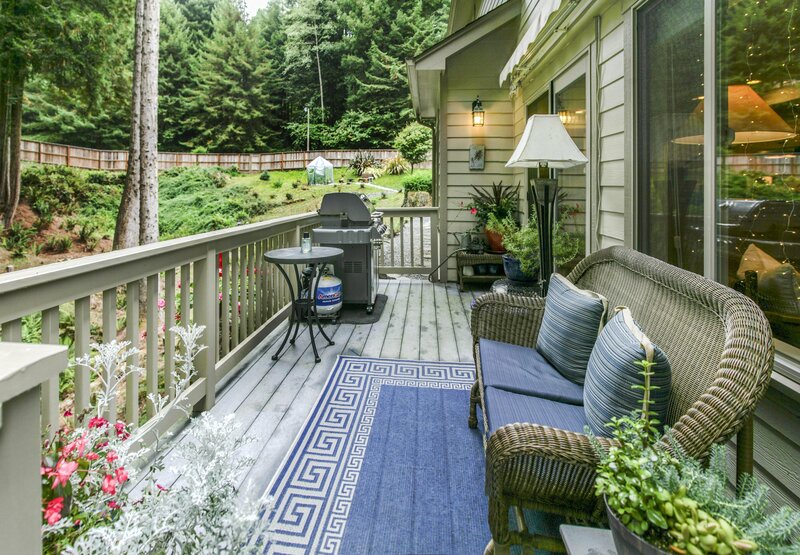 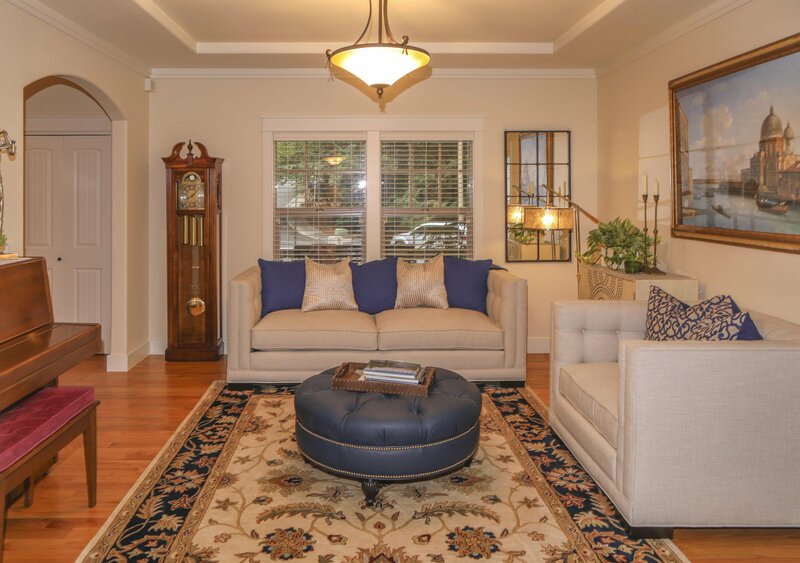 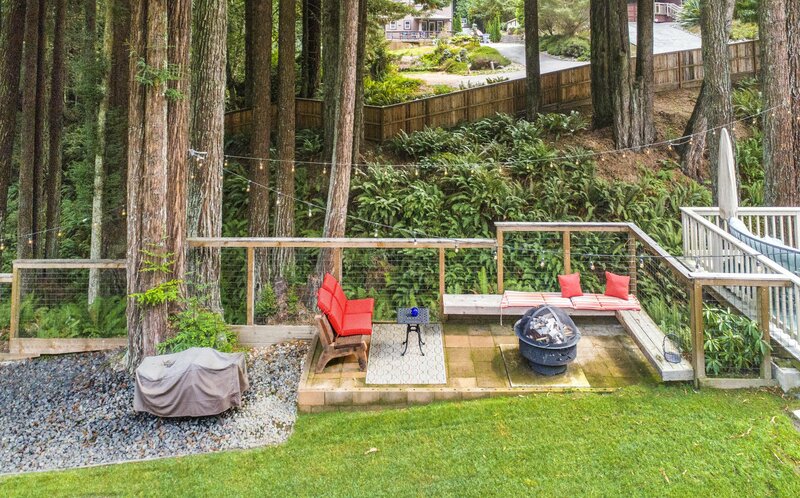 This gorgeous Craftsman Executive family home is surrounded by tall stately redwoods on 3/4 of an acre. 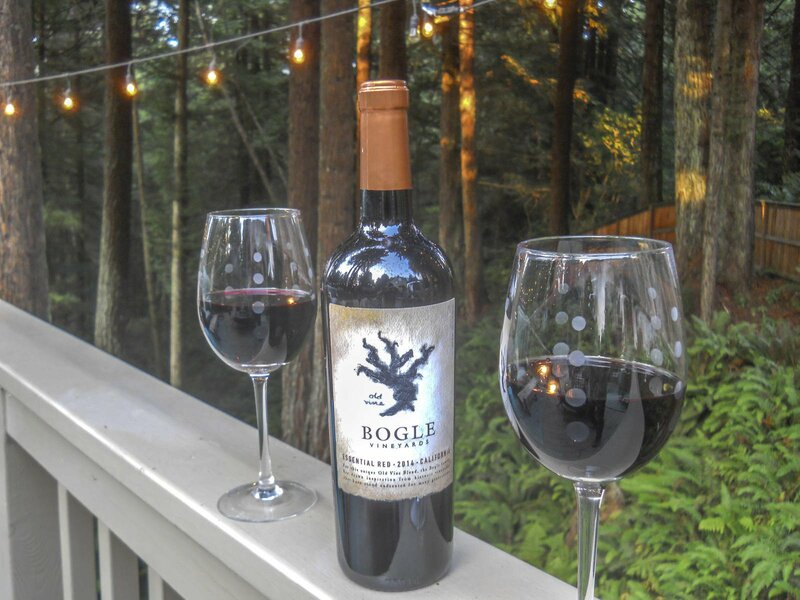 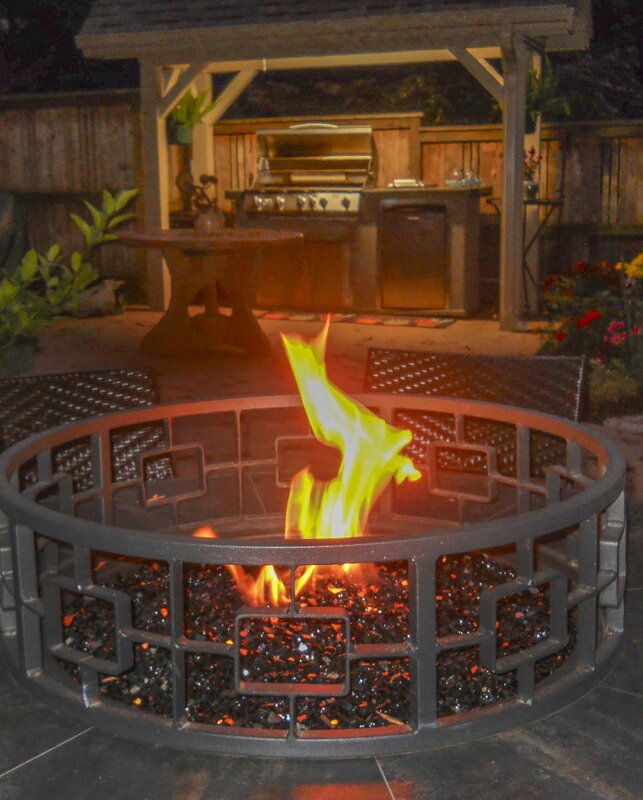 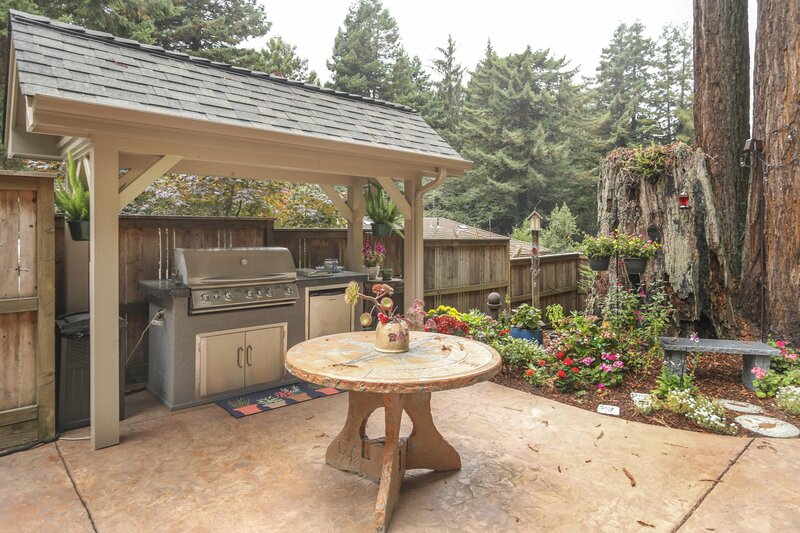 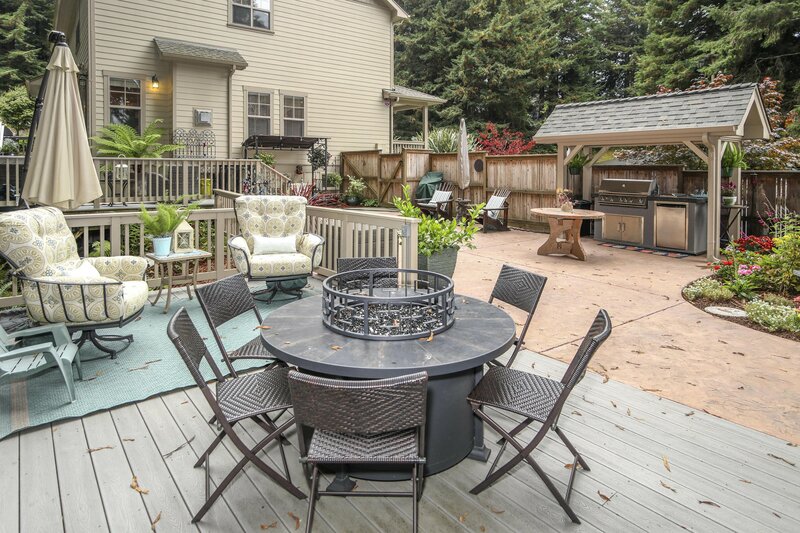 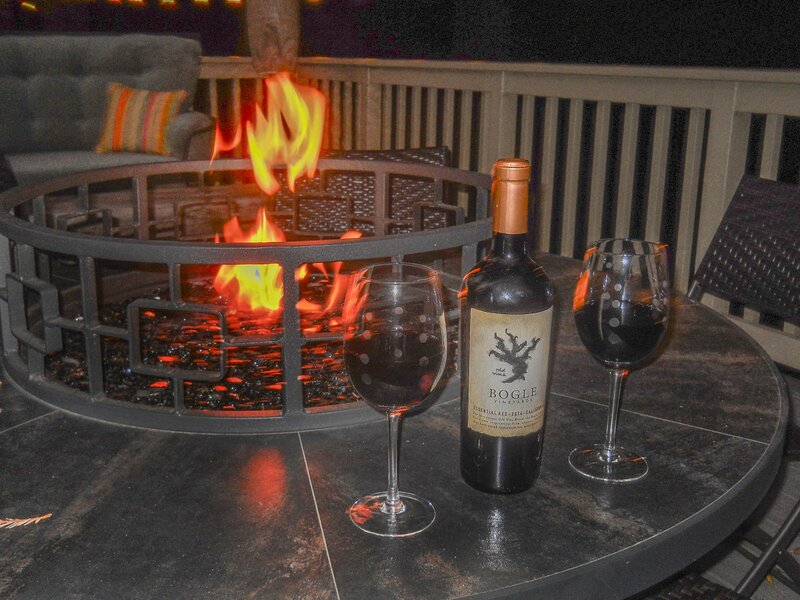 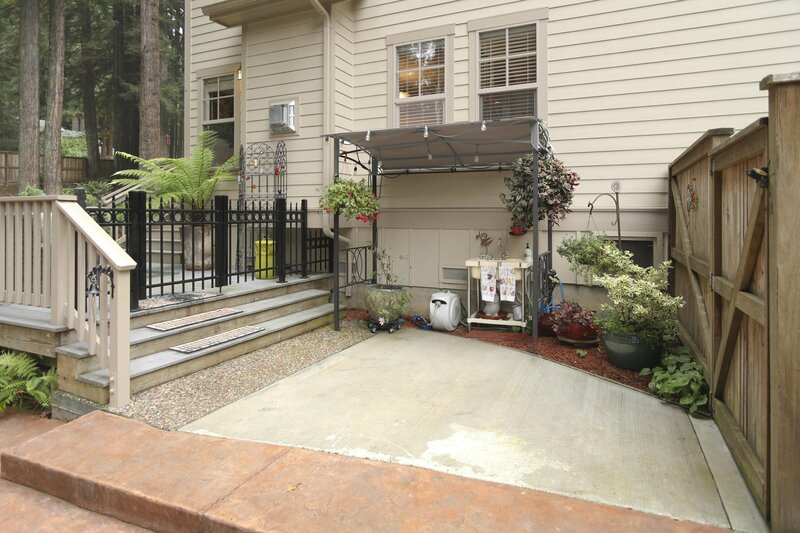 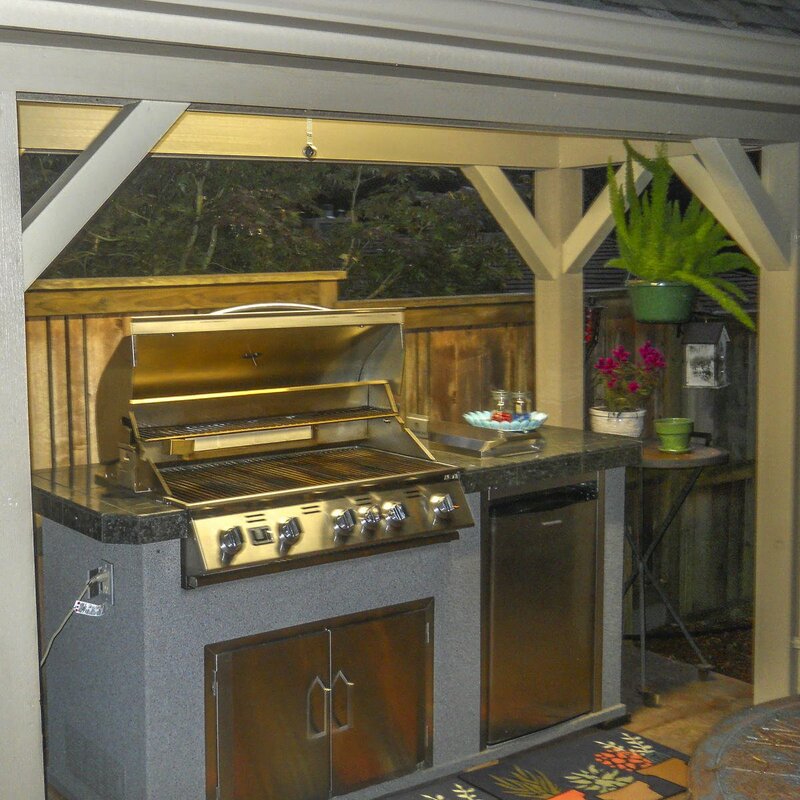 It features an amazingly beautiful bi-level stamped concrete deck with outdoor kitchen for year round entertaining. 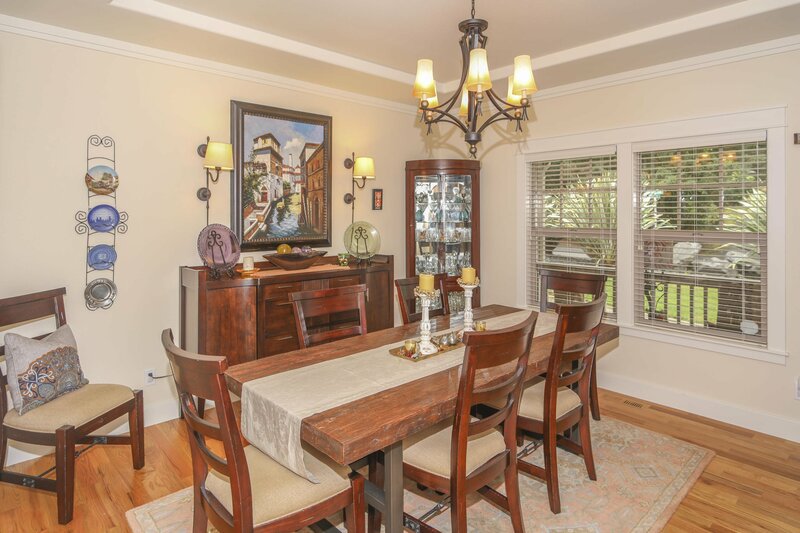 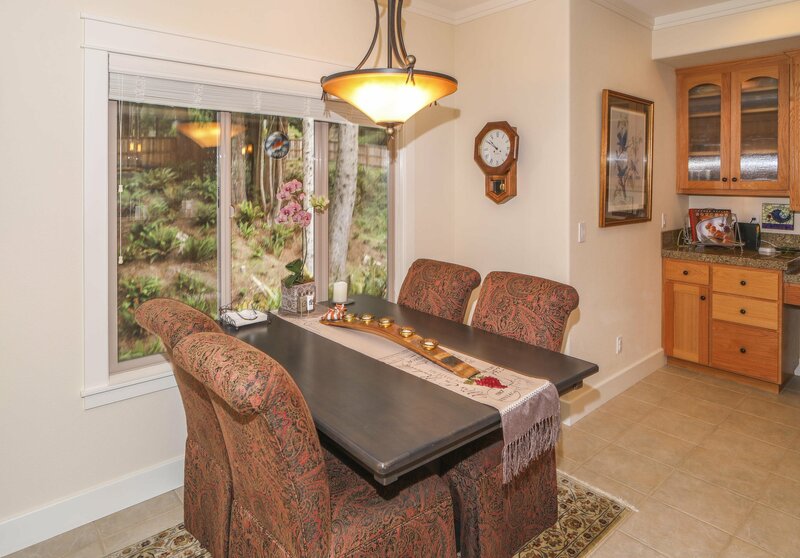 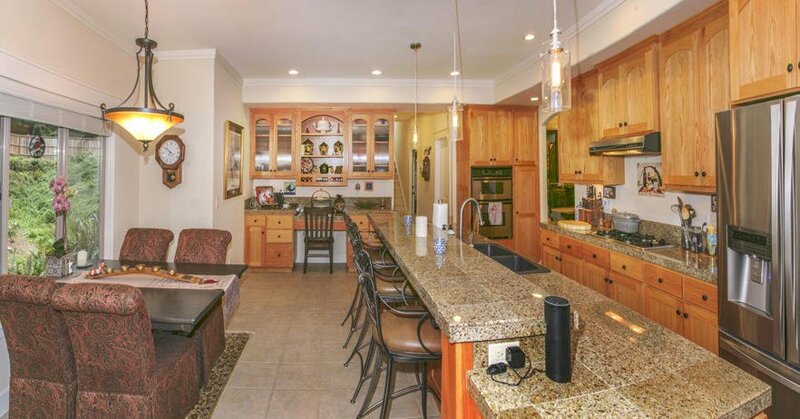 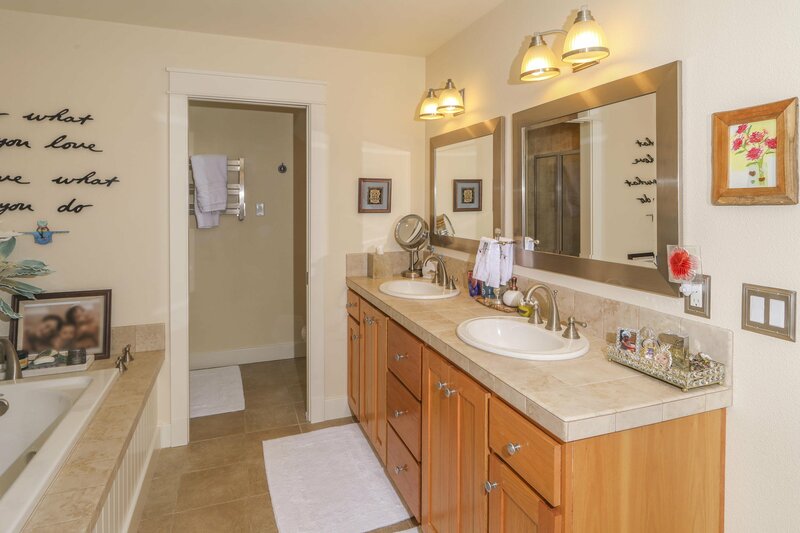 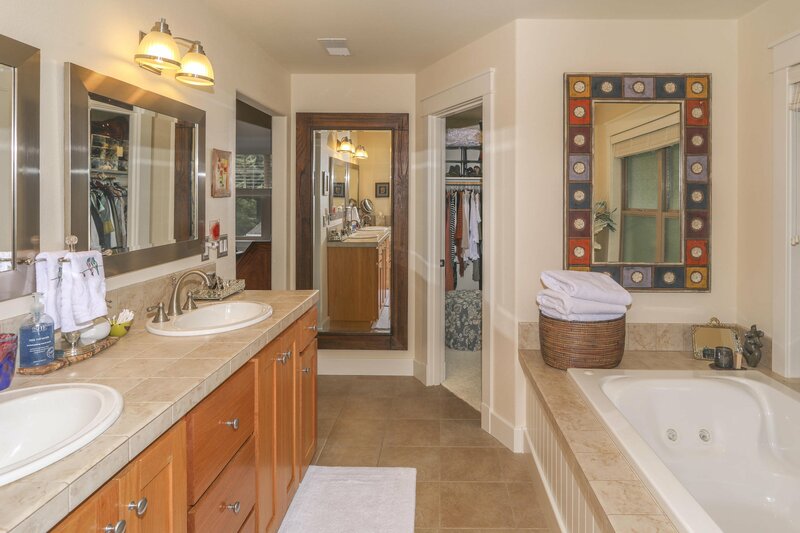 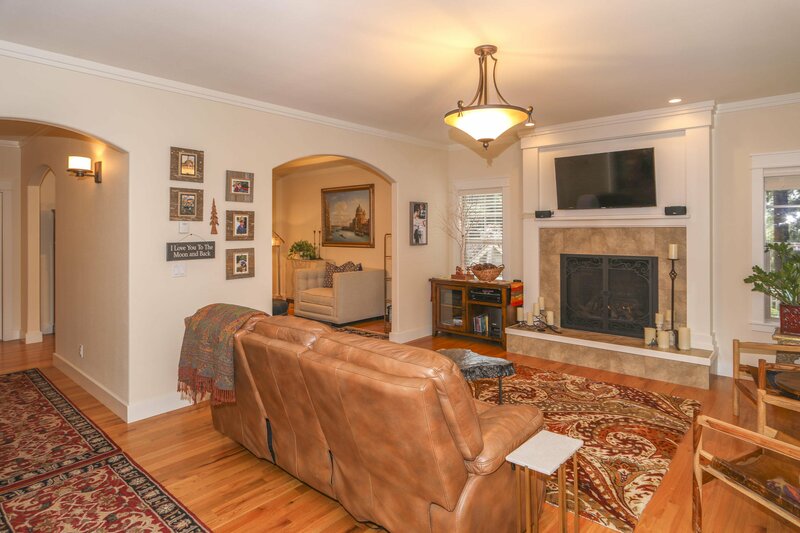 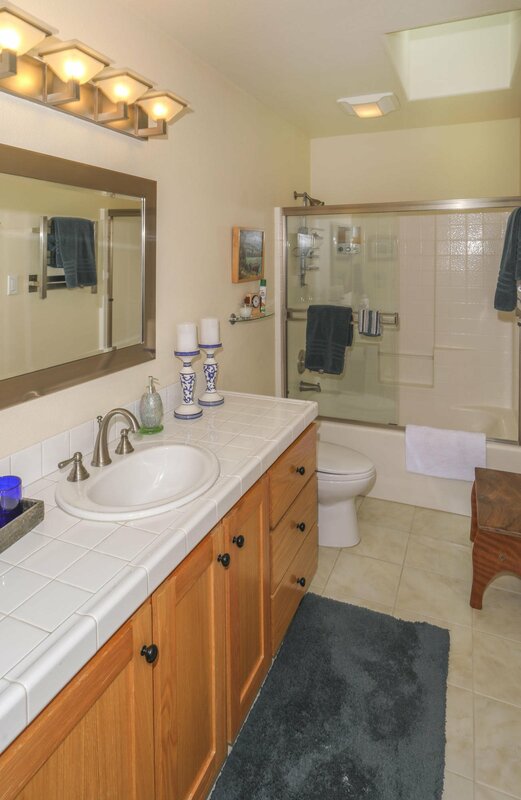 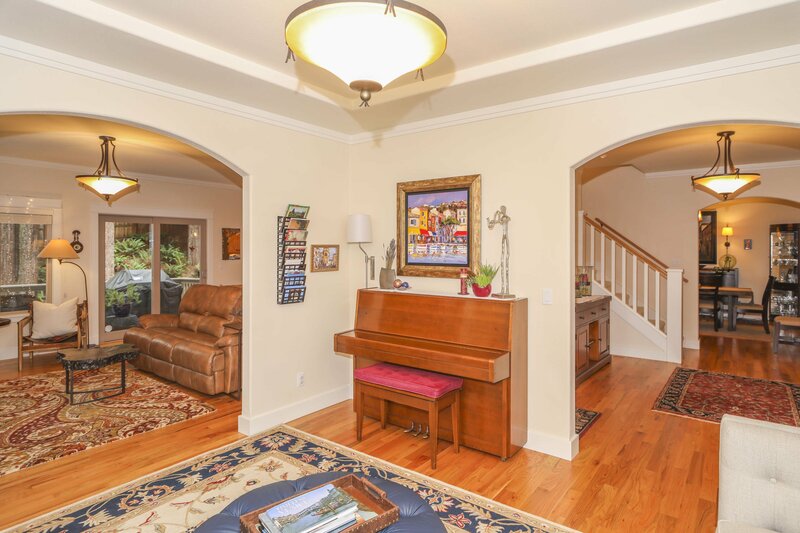 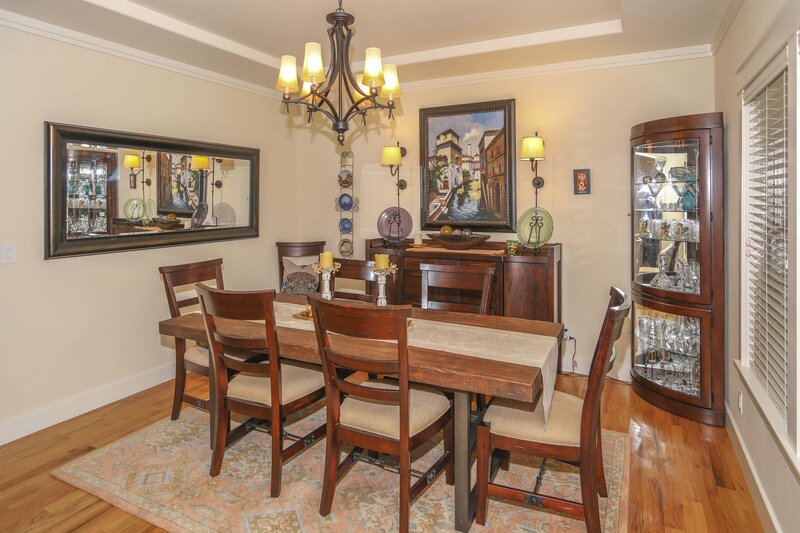 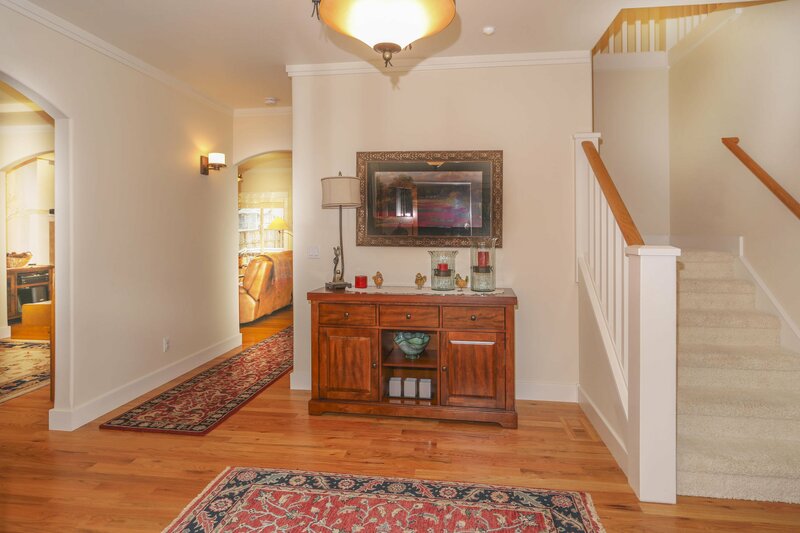 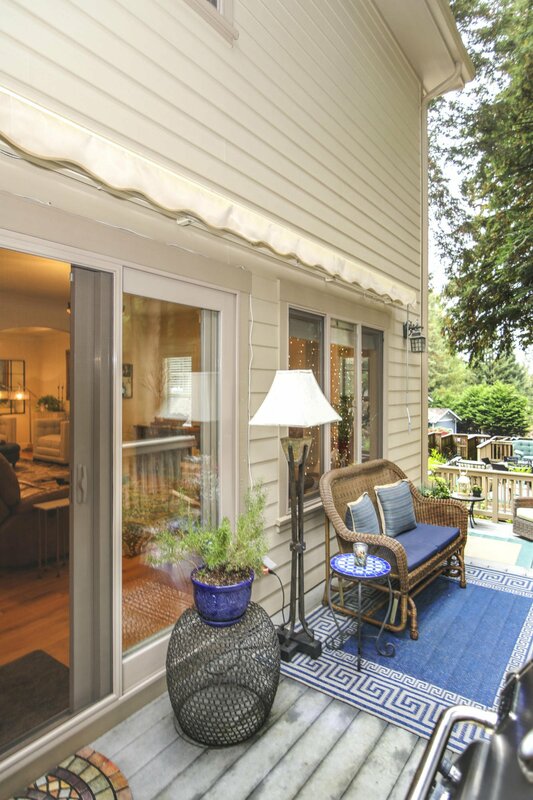 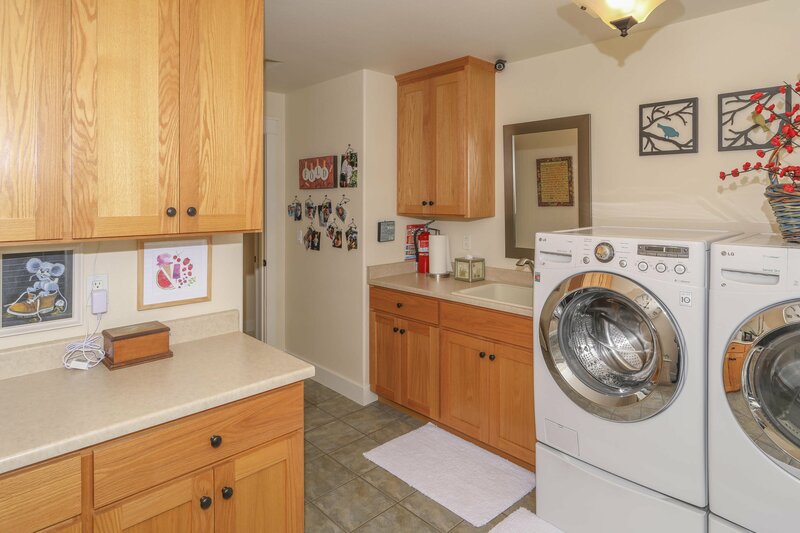 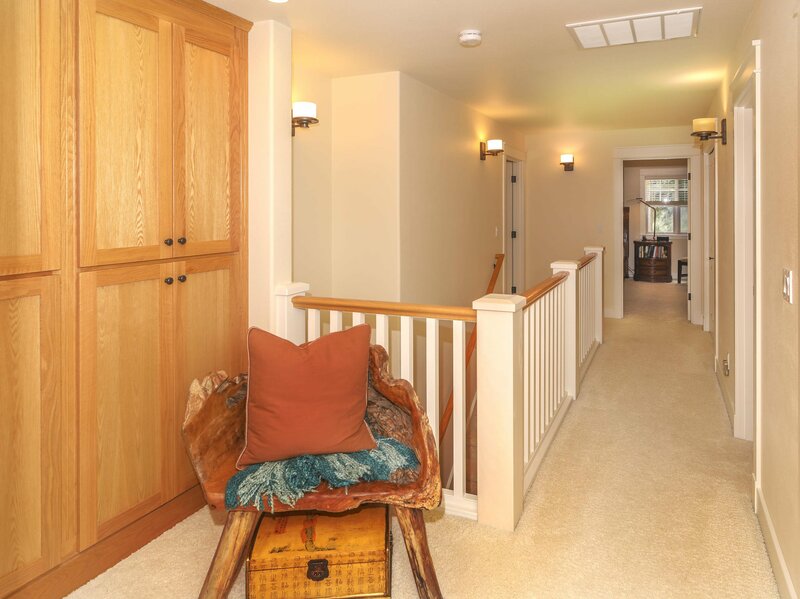 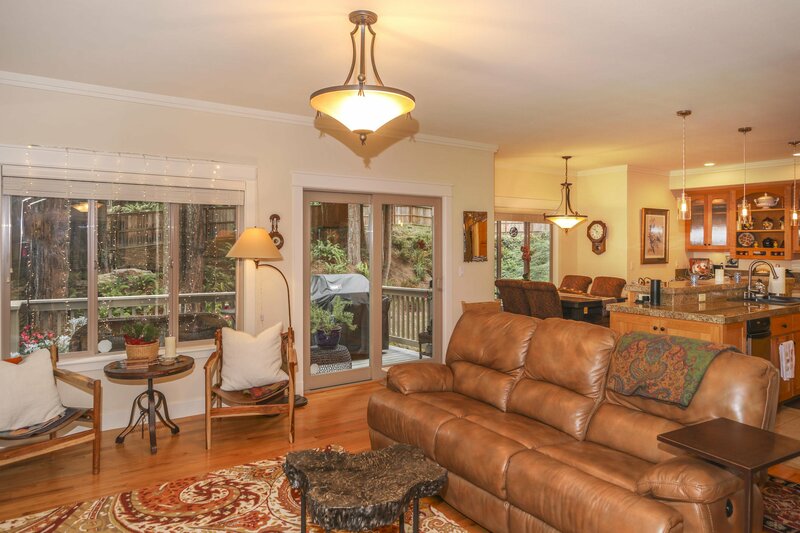 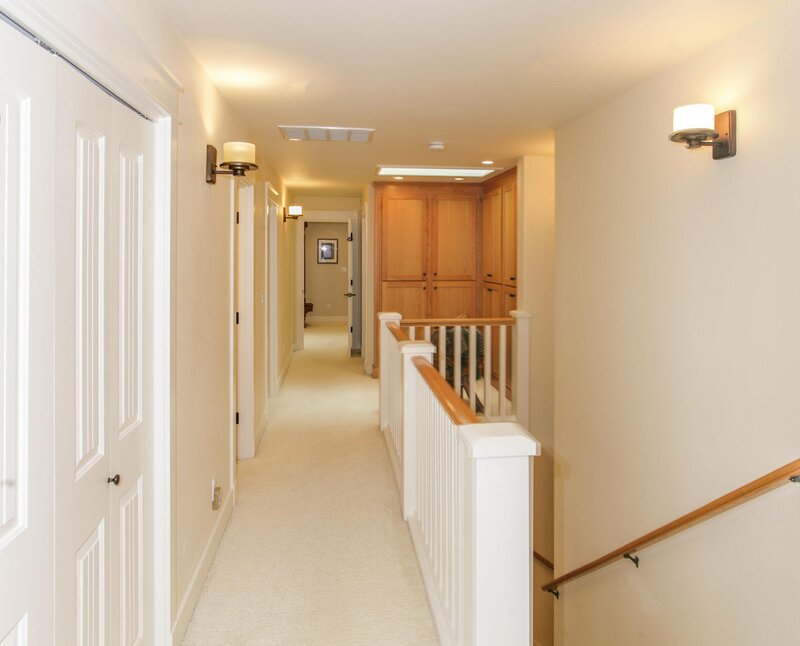 It boasts formal dining, living, family and laundry/craft room. 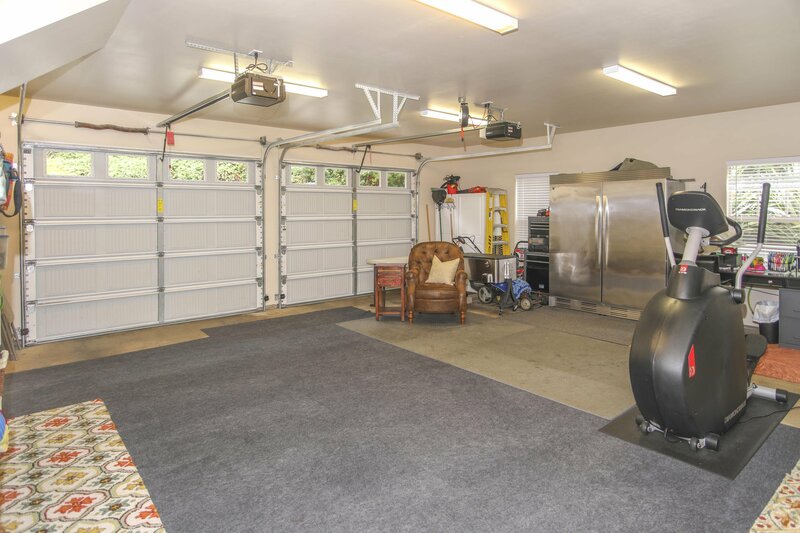 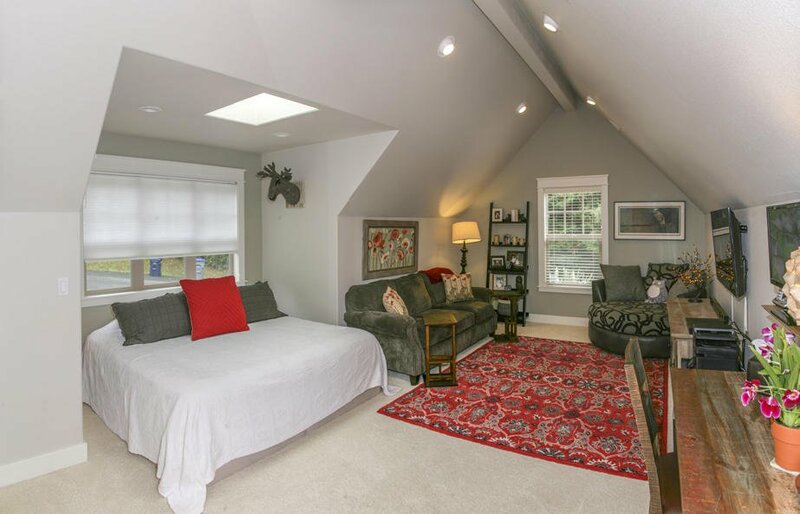 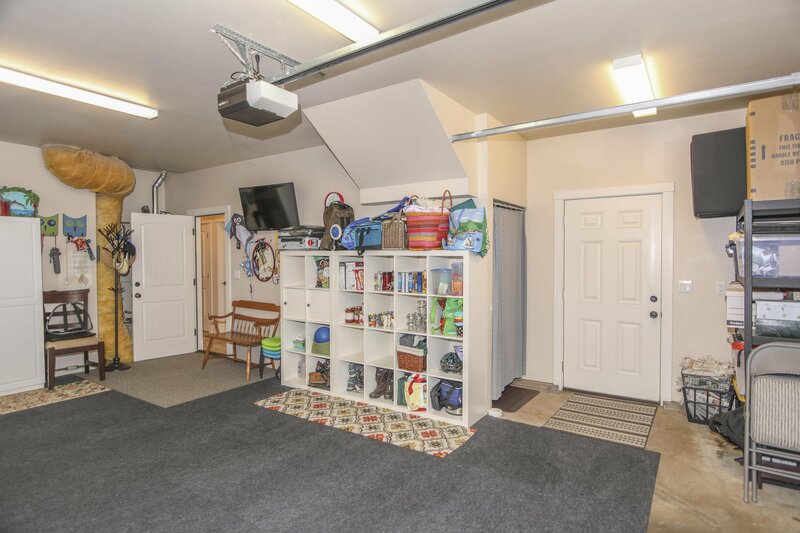 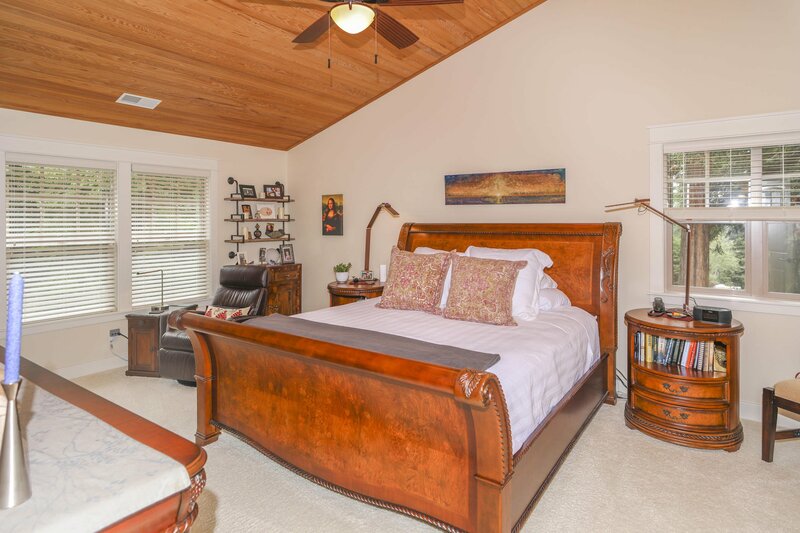 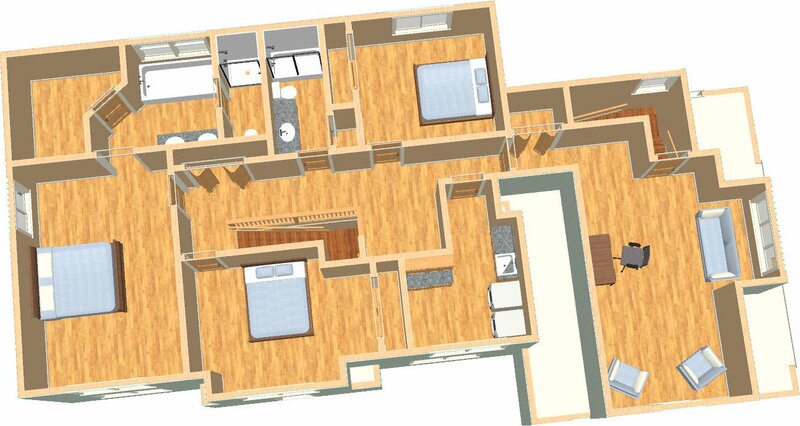 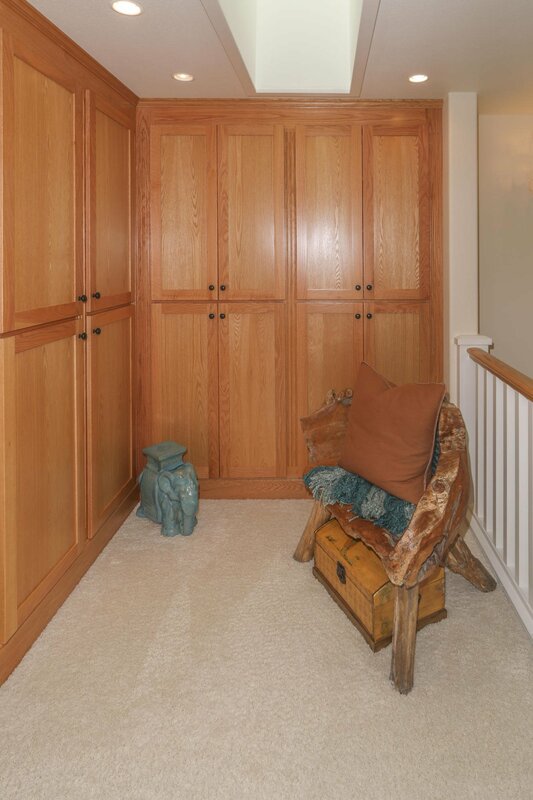 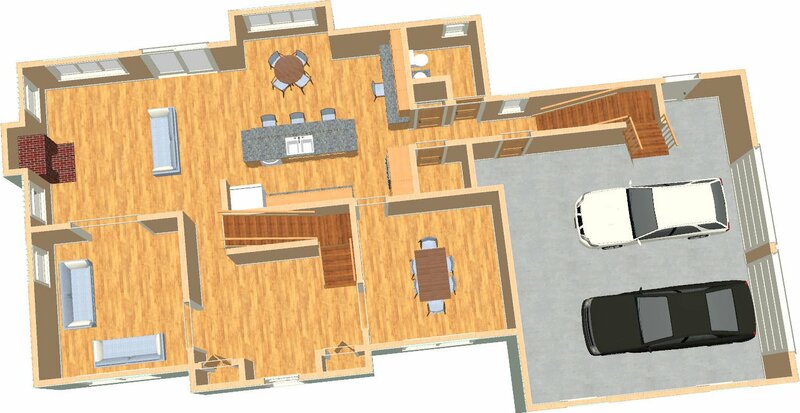 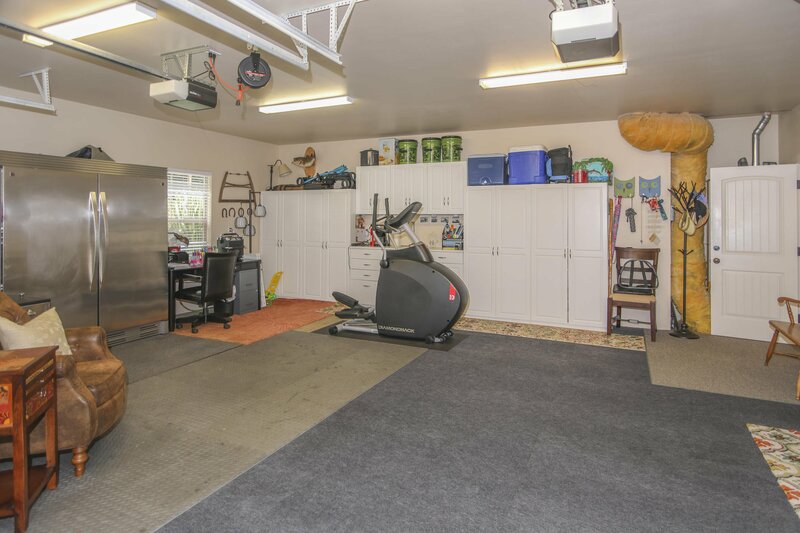 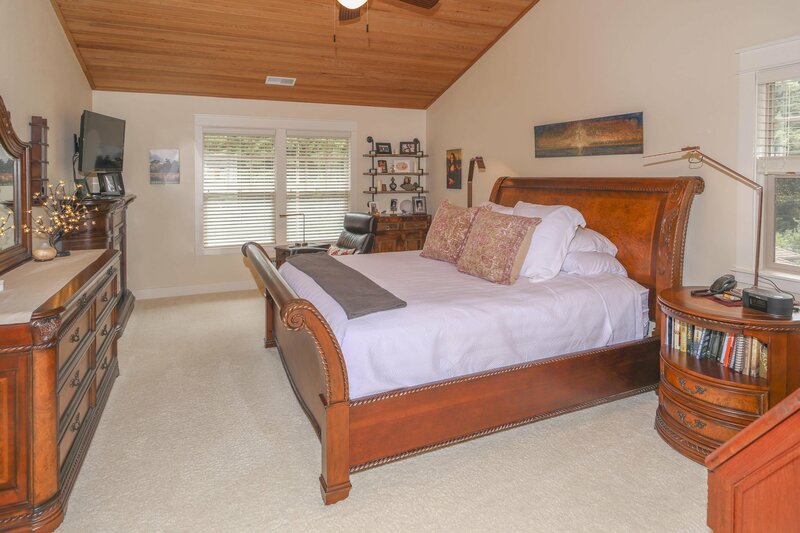 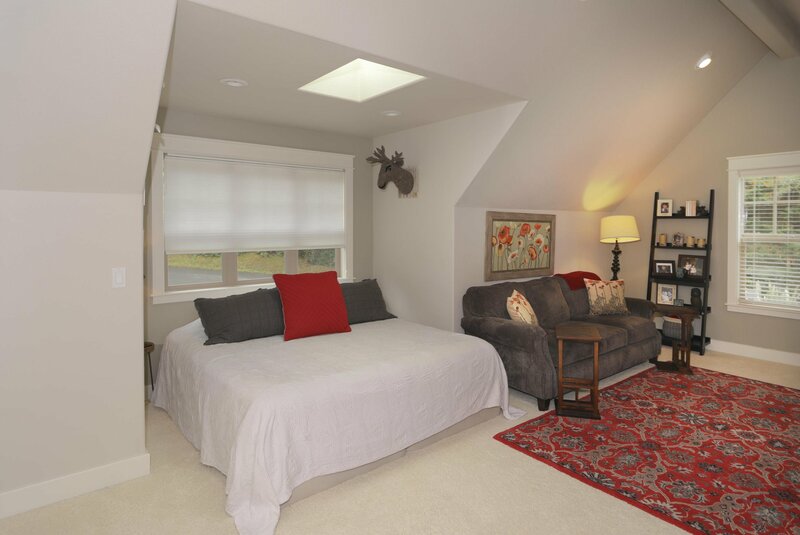 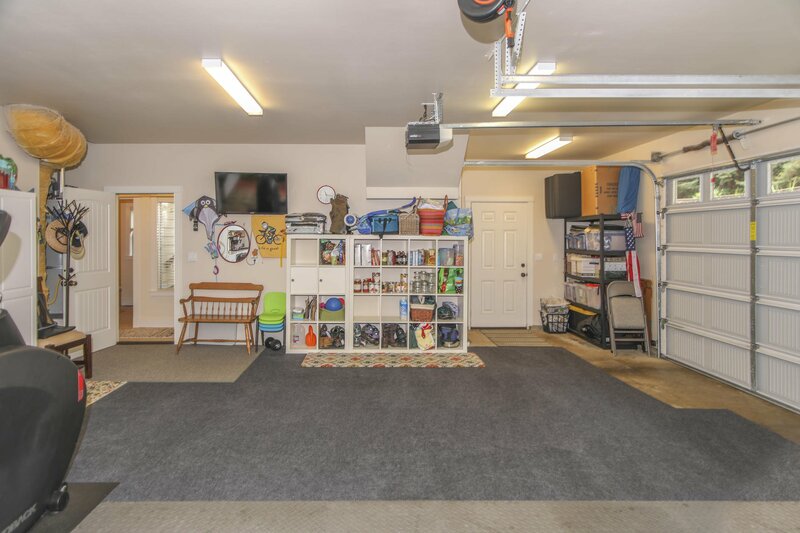 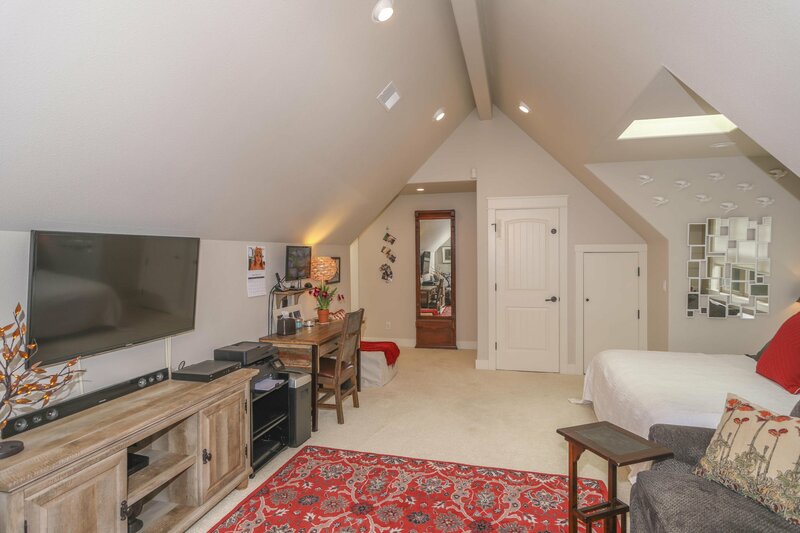 There is a bonus room that can be used as a 4th bedroom. 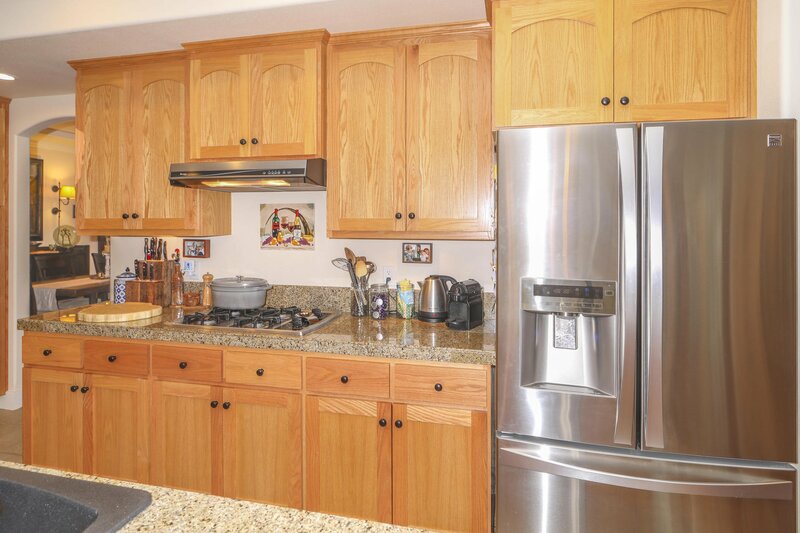 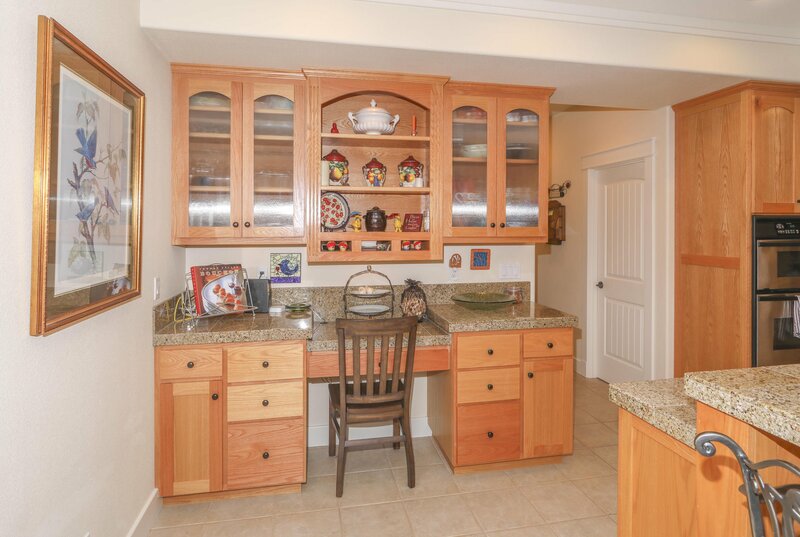 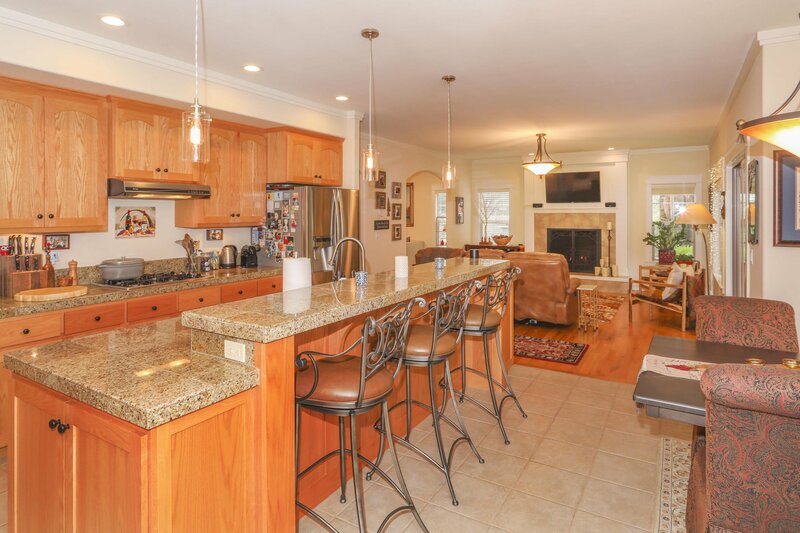 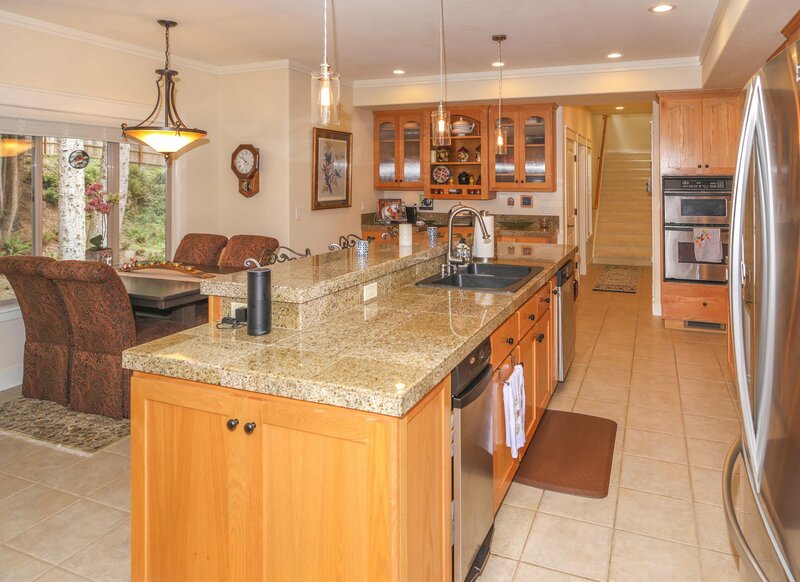 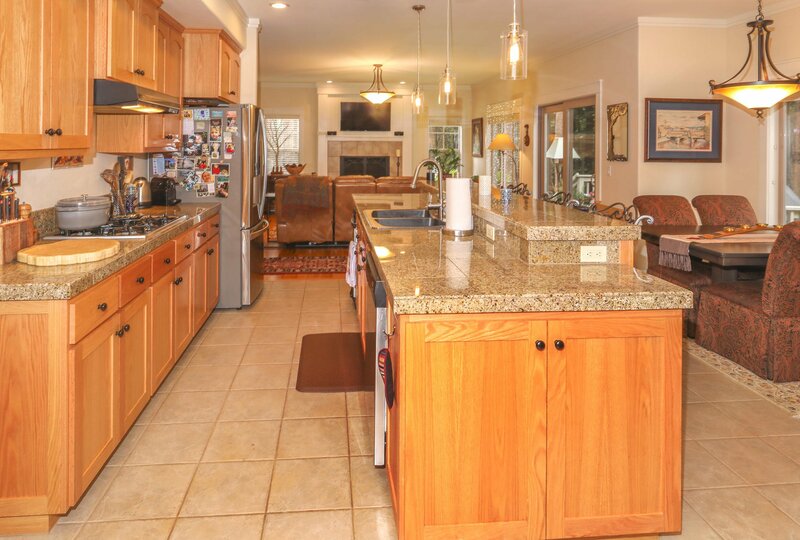 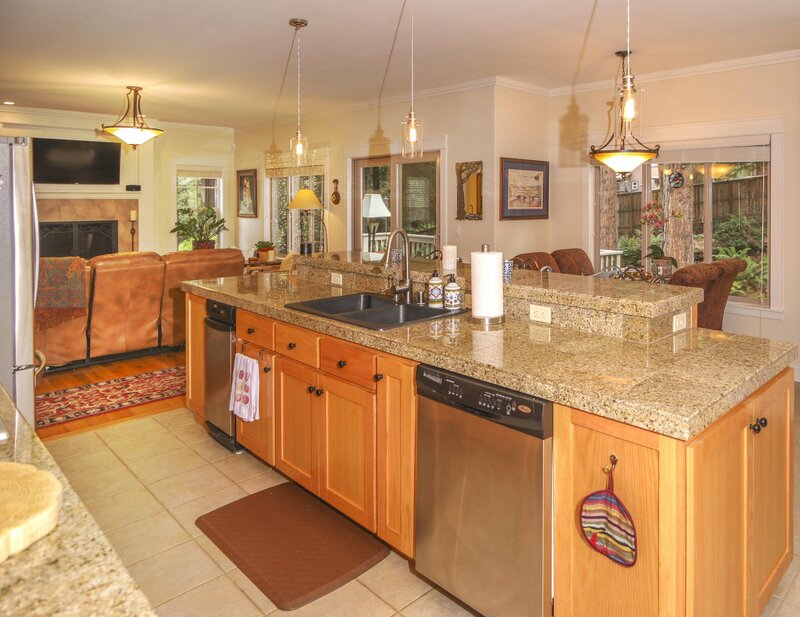 The cooks' dream kitchen has granite counters, breakfast nook, built- in desk/hutch and a walk-in pantry. 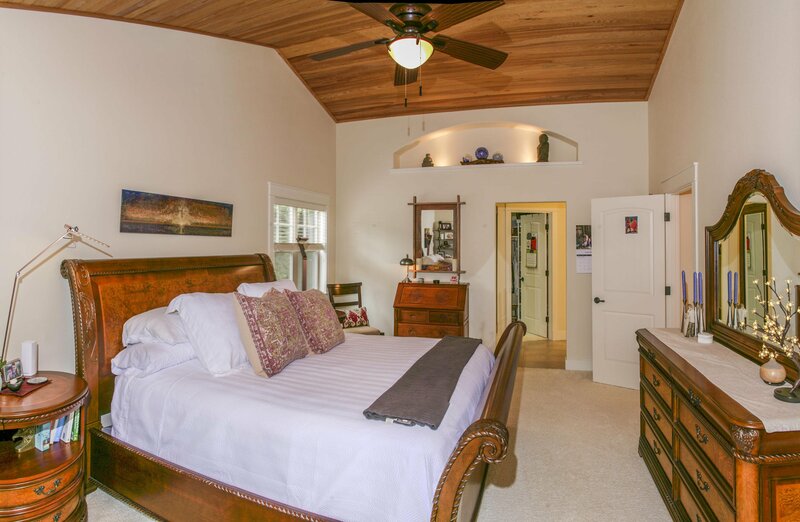 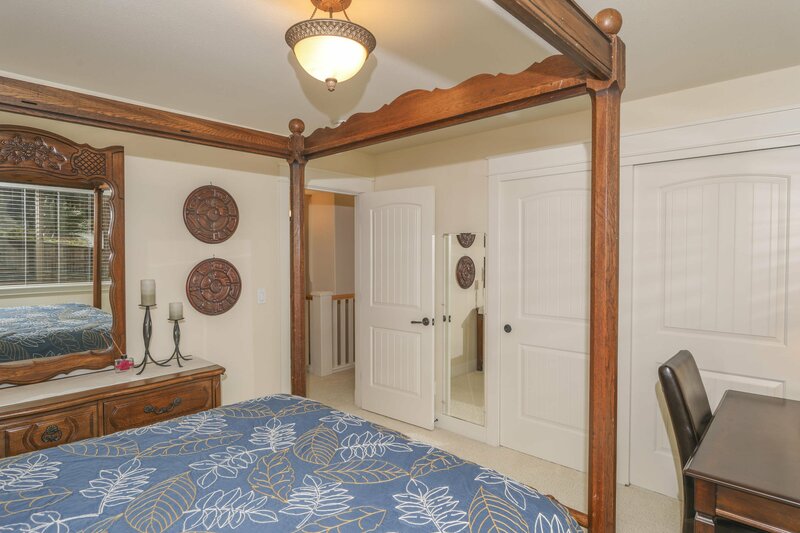 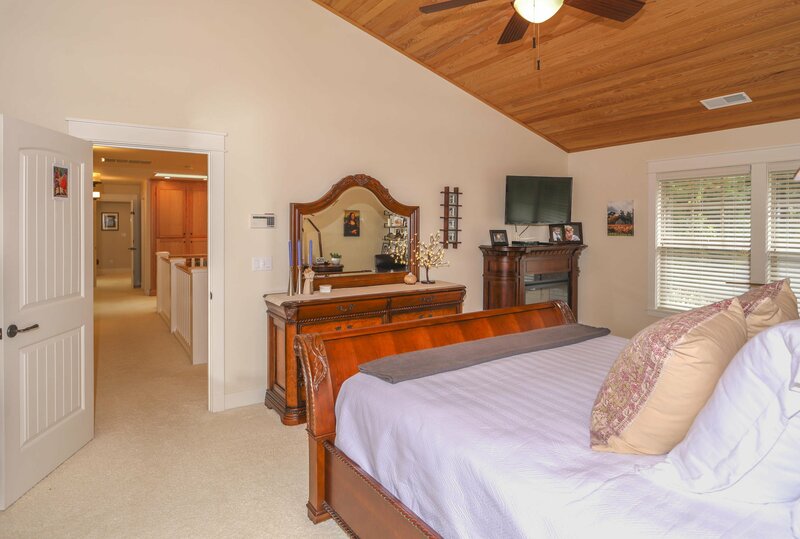 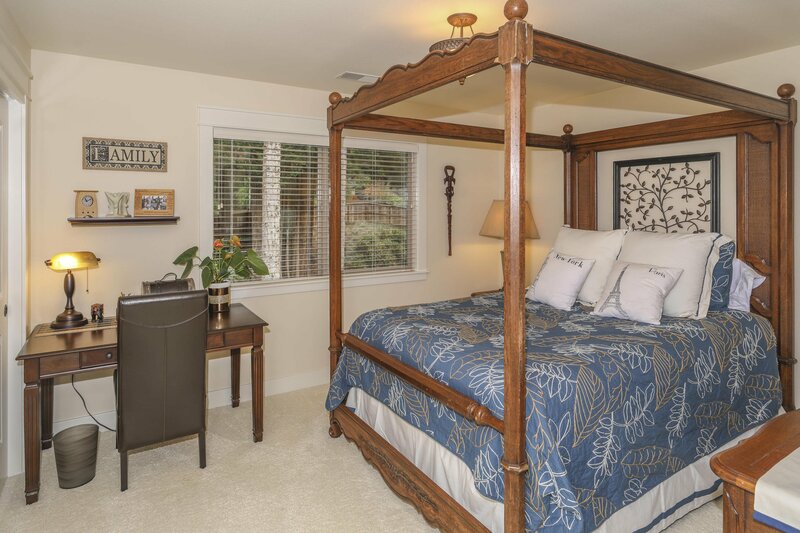 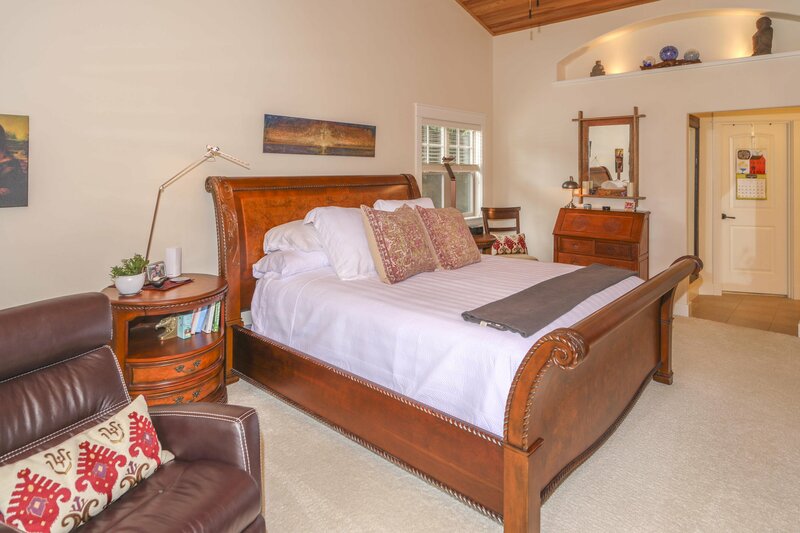 The large master suite has a walk-in closet, beautiful en-suite with double vanity, whirlpool soaker tub and all glass shower. 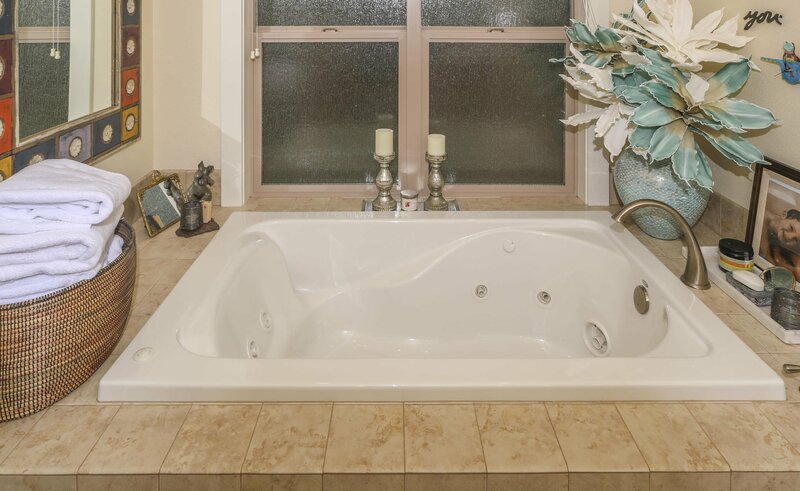 It truly fees like a spa. 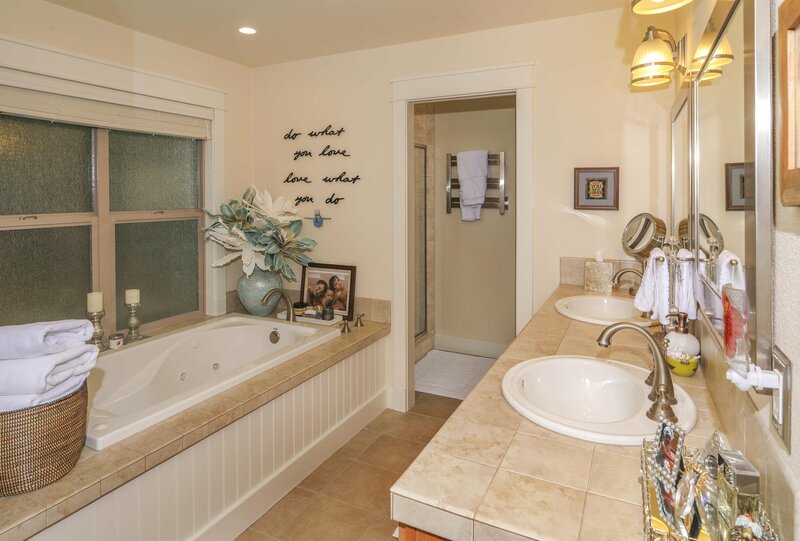 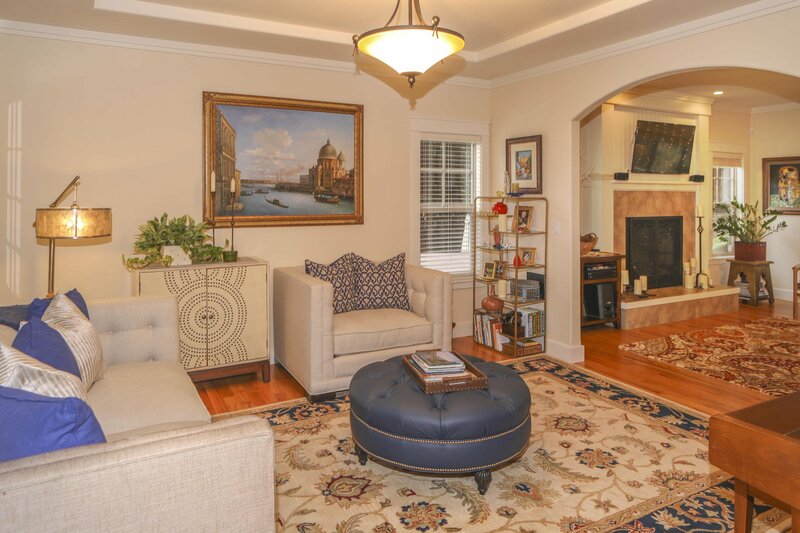 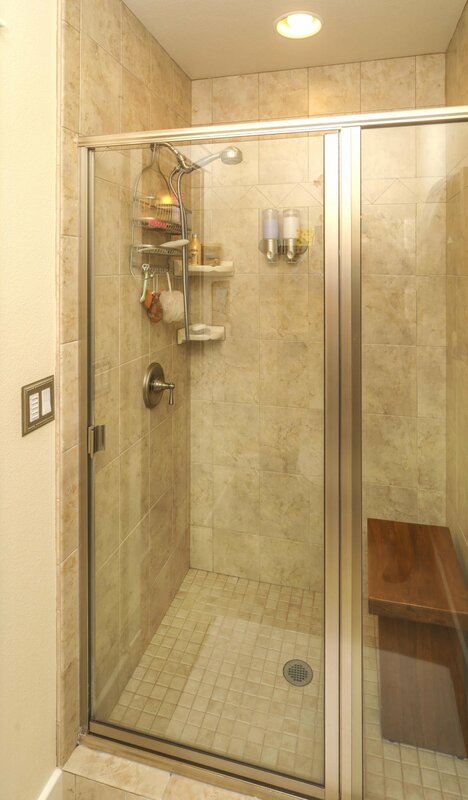 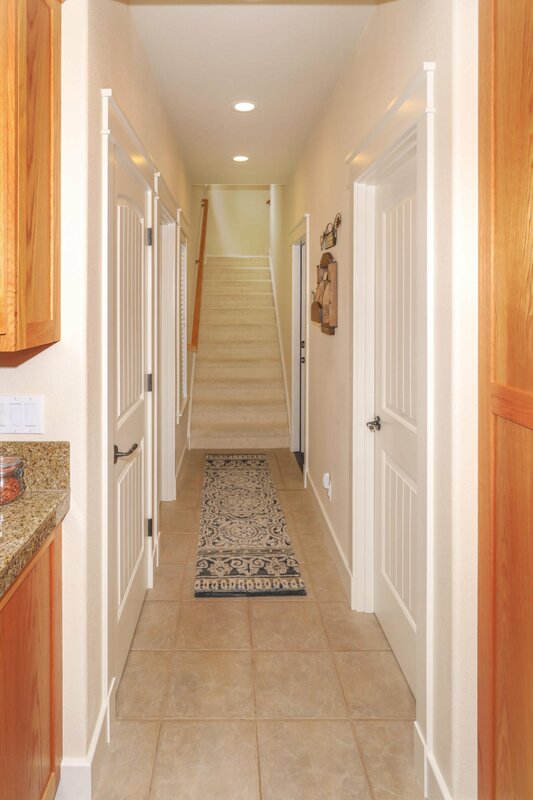 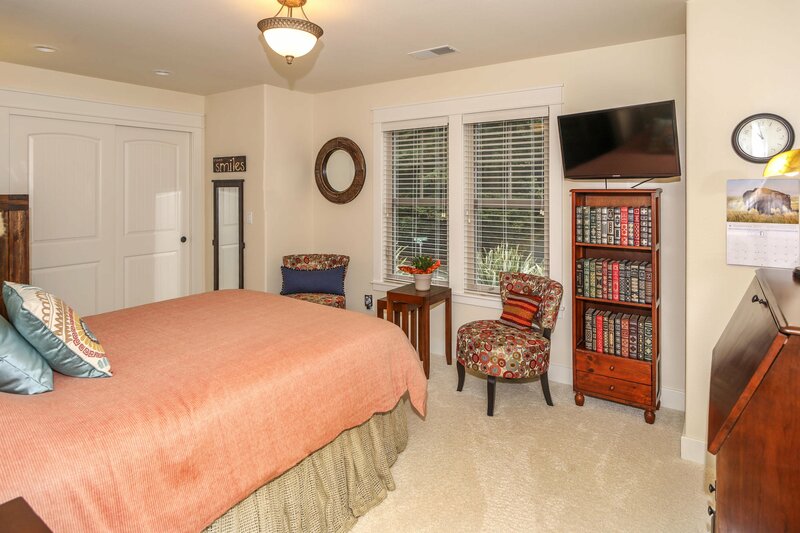 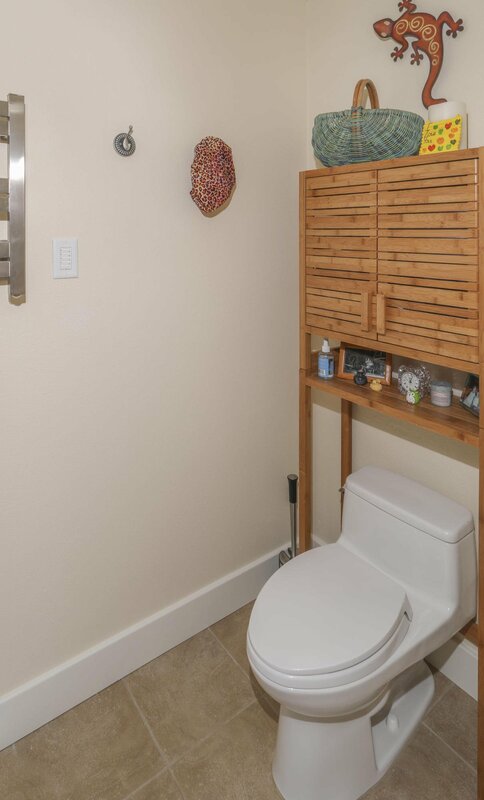 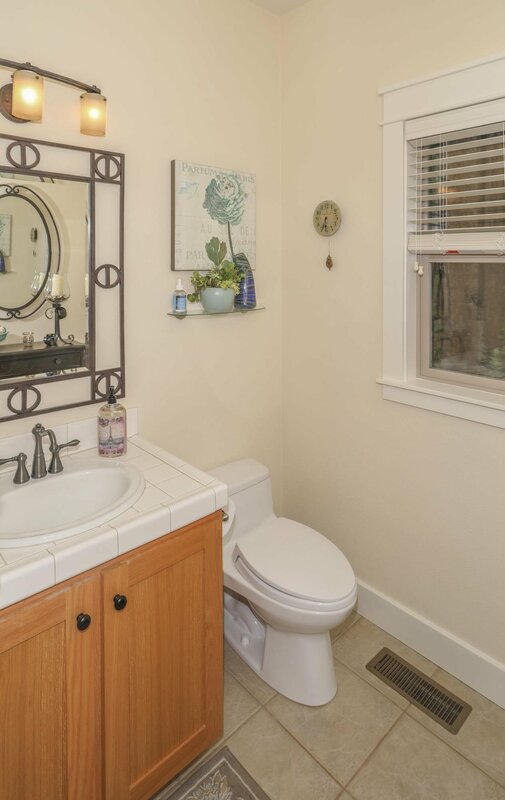 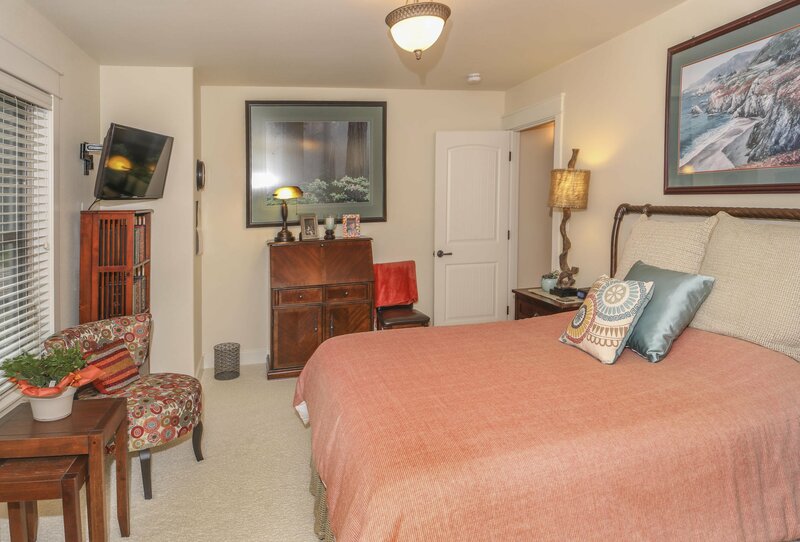 There's crown molding, custom baseboards, window treatments, warm lighting and cabinetry throughout. 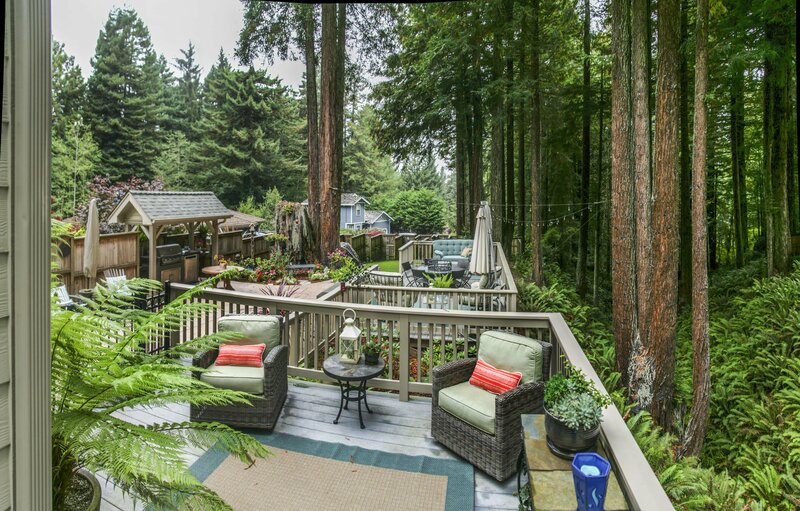 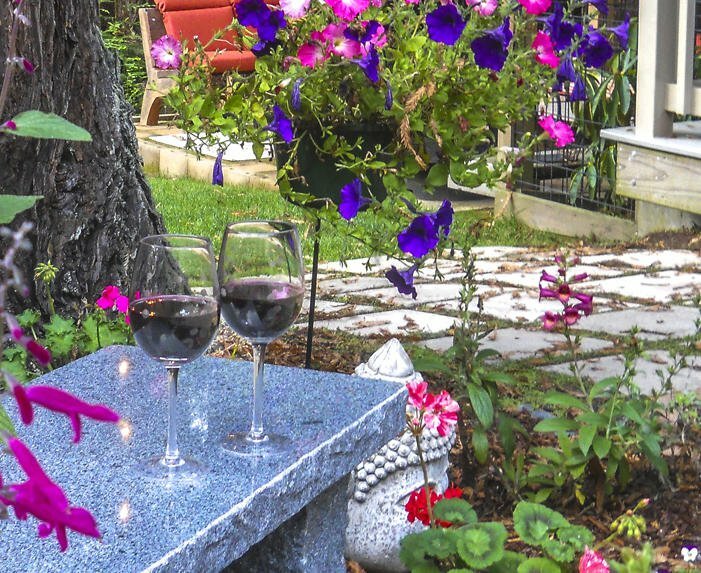 So book your appointment today to view this special one-of-a-kind property.